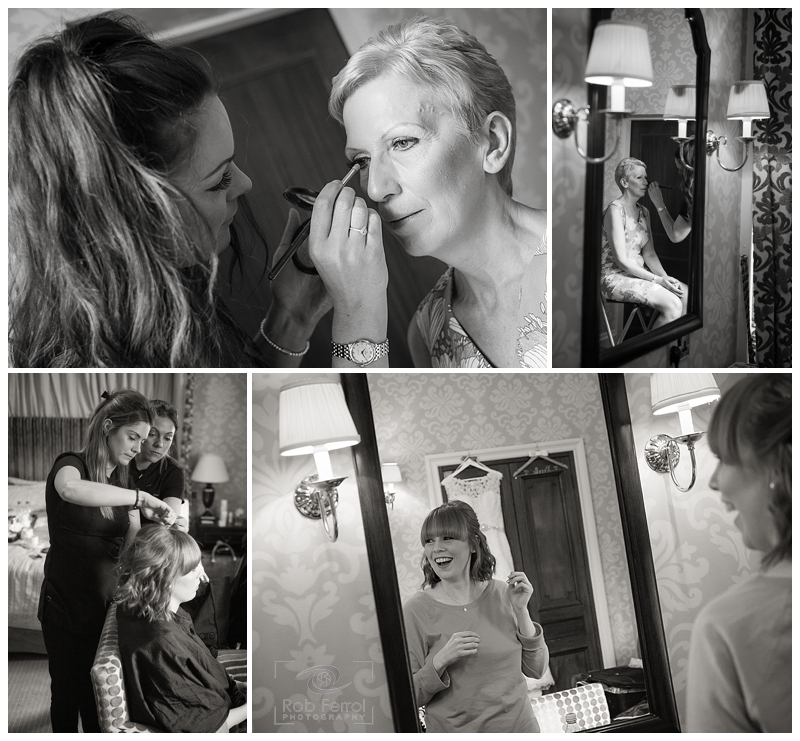 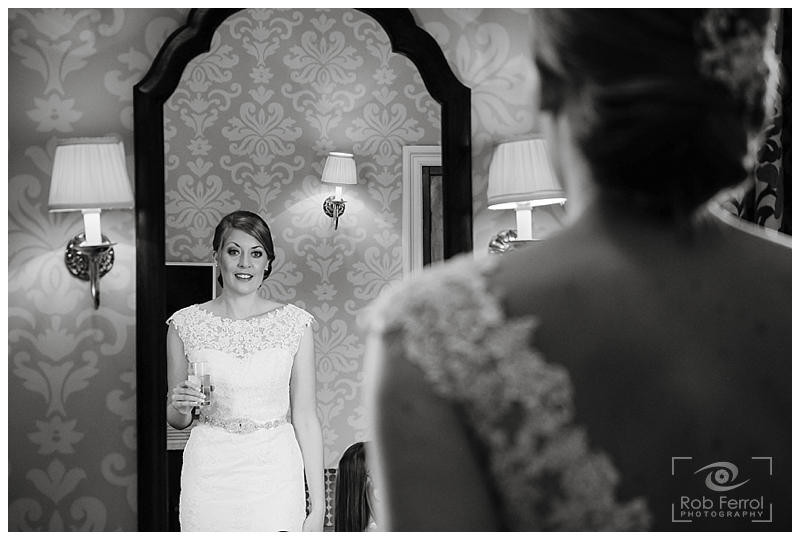 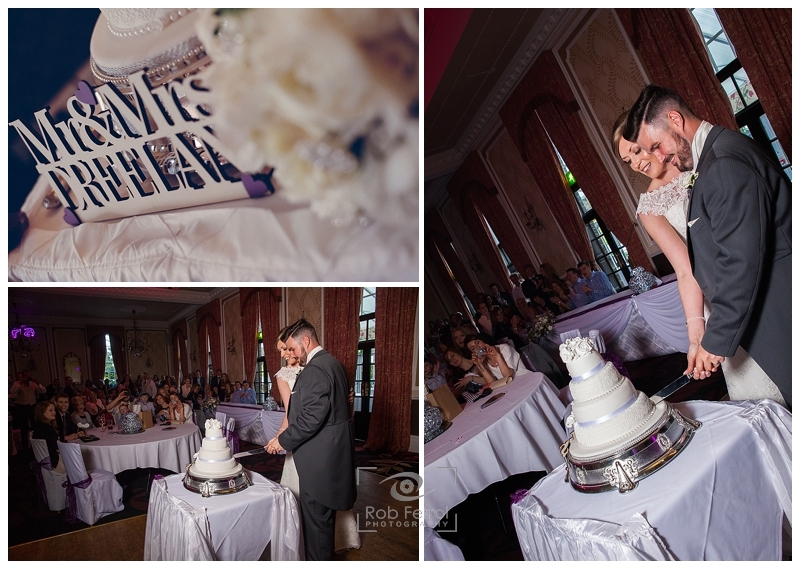 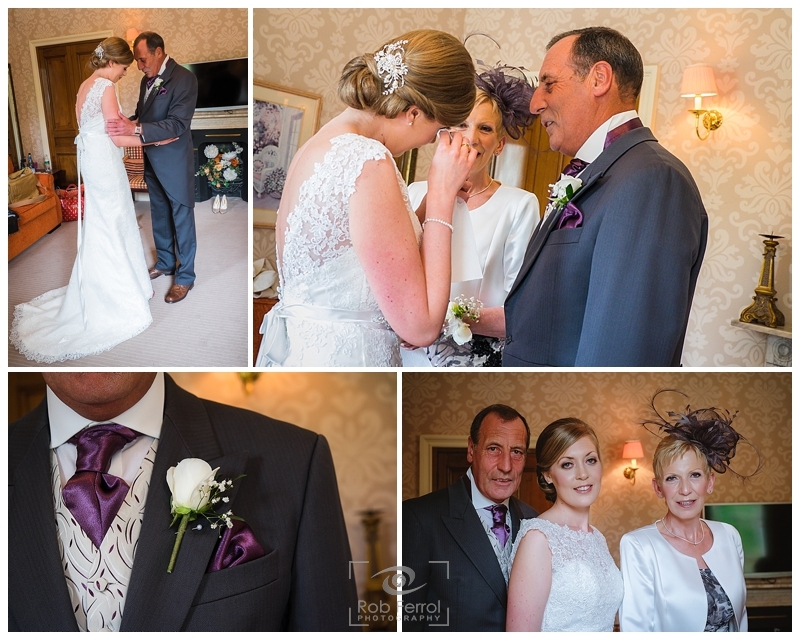 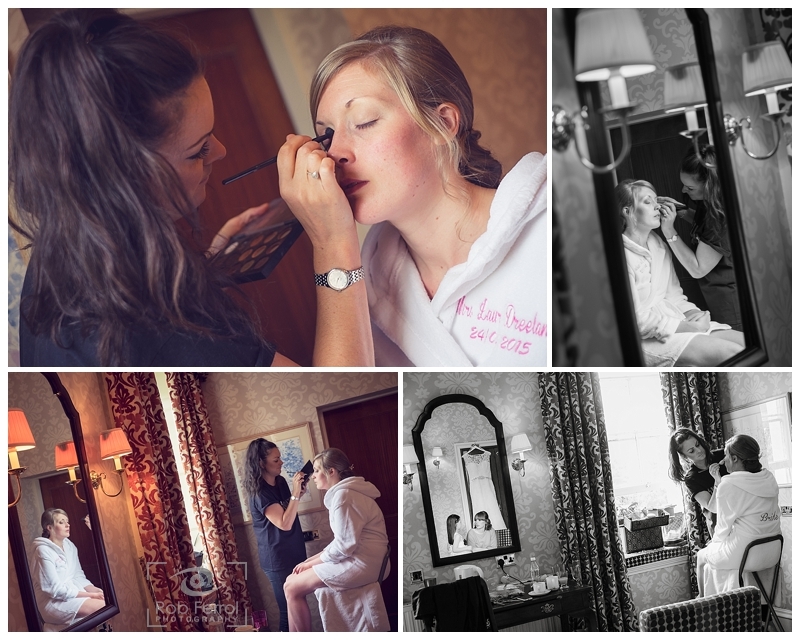 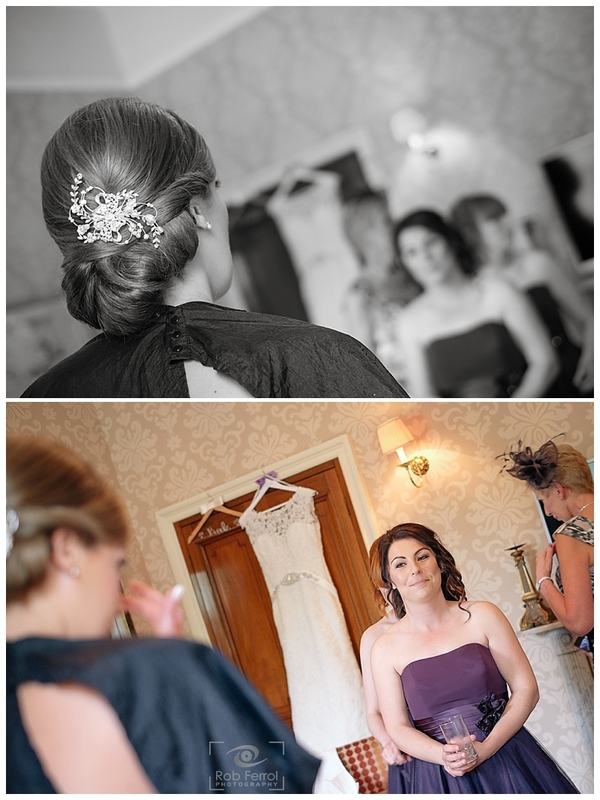 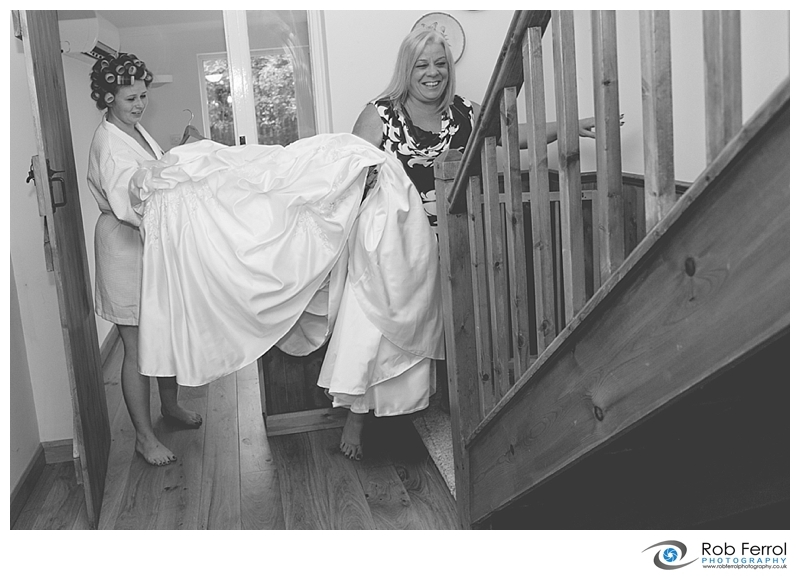 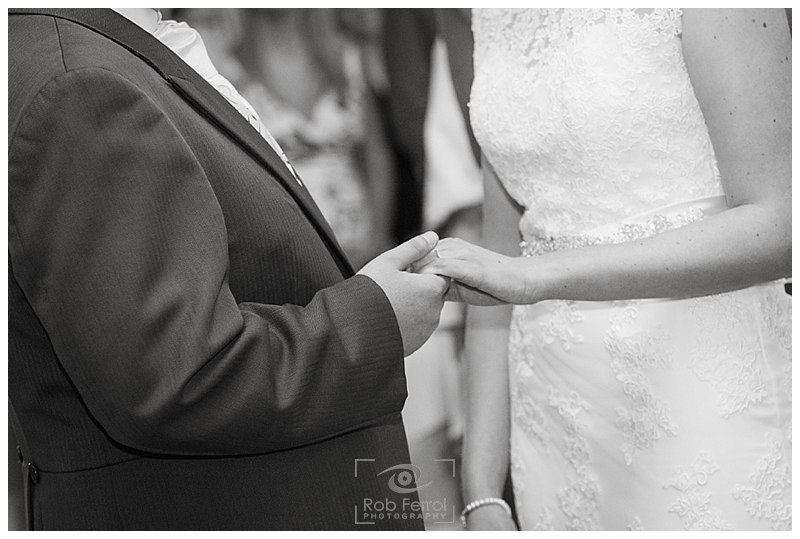 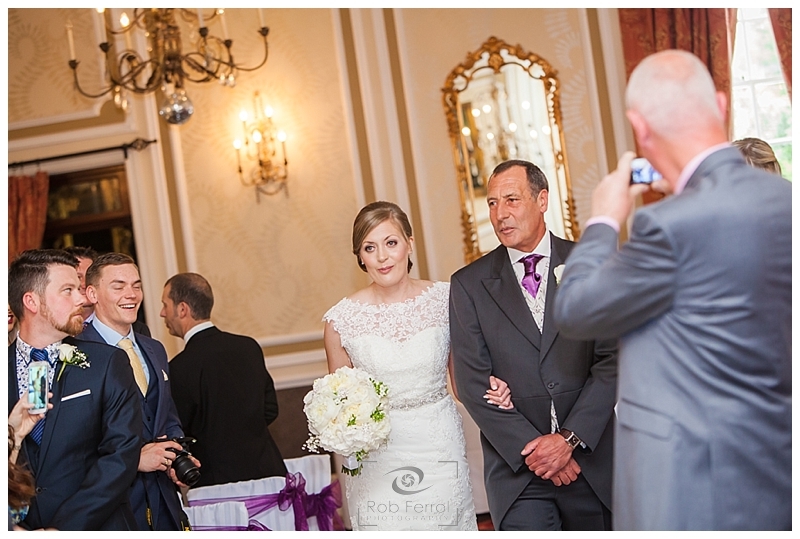 It was massive pleasure to capture the special day of Laura & Robbie a few weeks ago. 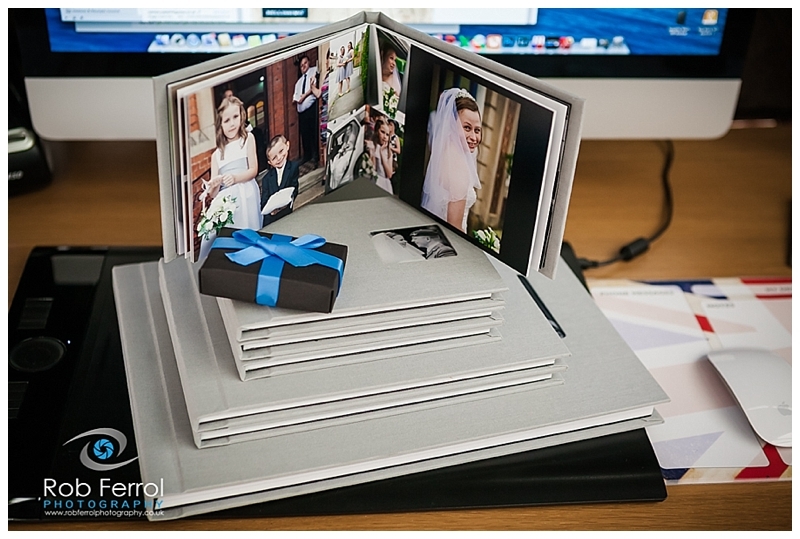 They contacted me after being guests at a wedding of one of their friends and loved the work i produced for them. 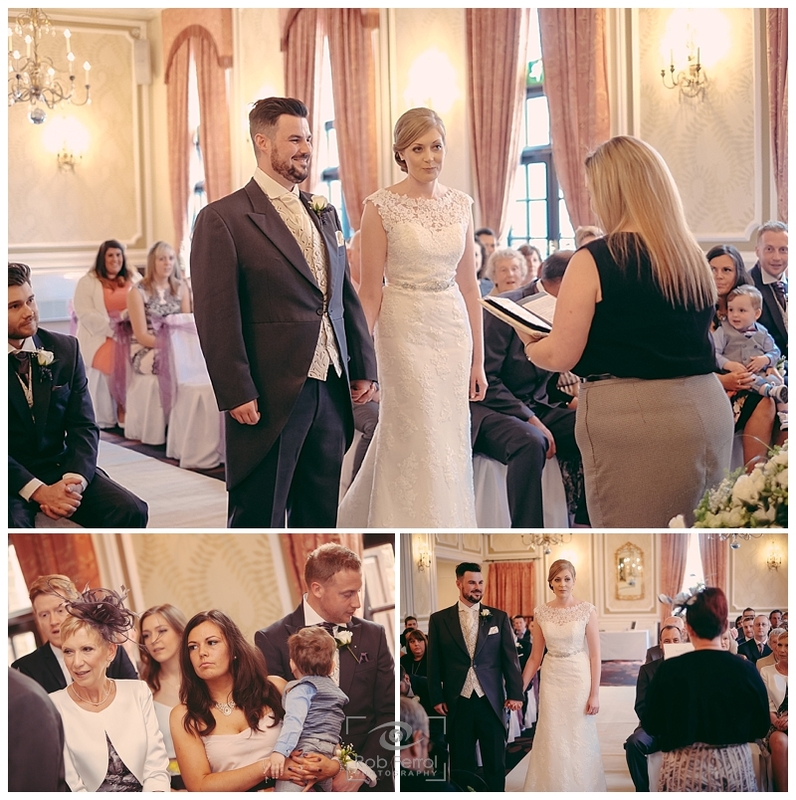 Both of them looked fantastic and i’ve included a few links from their chosen wedding suppliers. 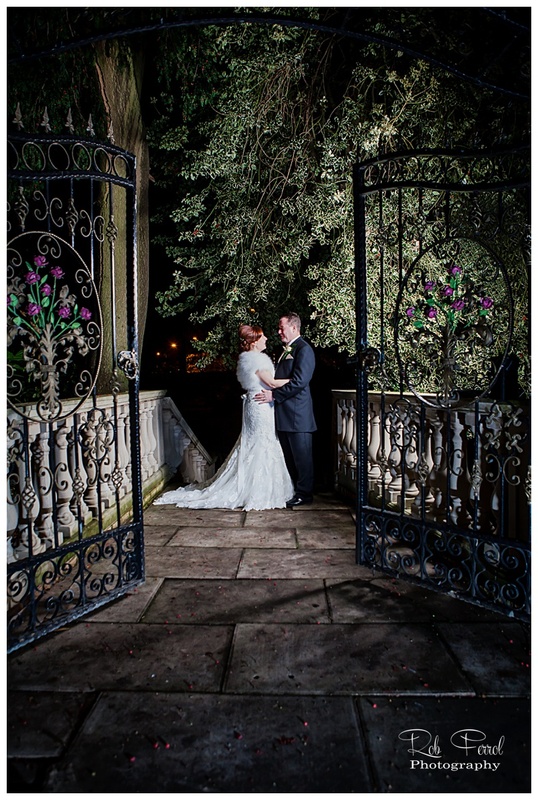 The venue for their big day was the wonderful Ringwood Hall, near Chesterfield, which boasts some beautiful period features, glittering chandeliers and some wonderful ornate gardens offering plenty of photographic opportunities. 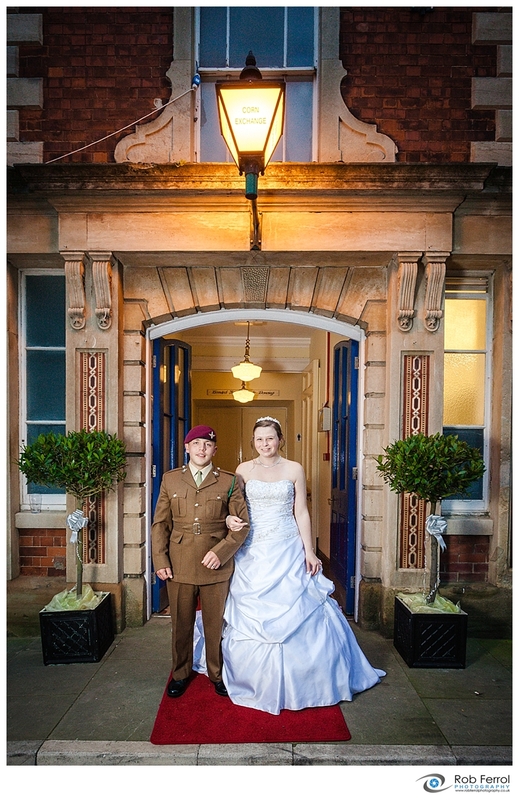 It really is a pleasure to photograph weddings at this venue. 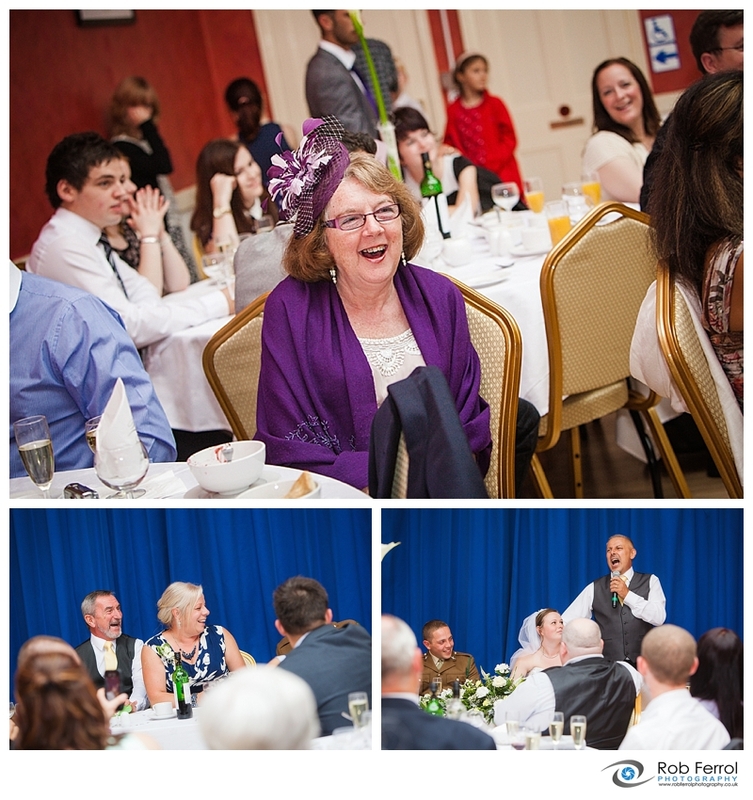 A big thank you to the staff a Ringwood Hall too, who very helpful and a pleasure to work with. 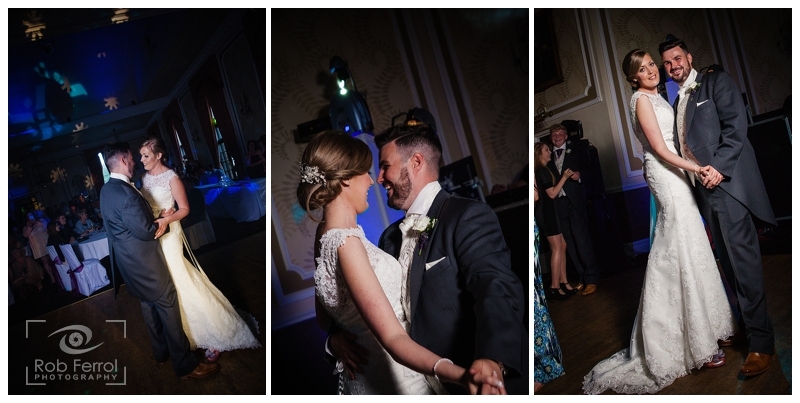 Laura & Robbie Booked our full day package that allows us to capture images from bridal & groom prep right through to the cake cutting & first dance. 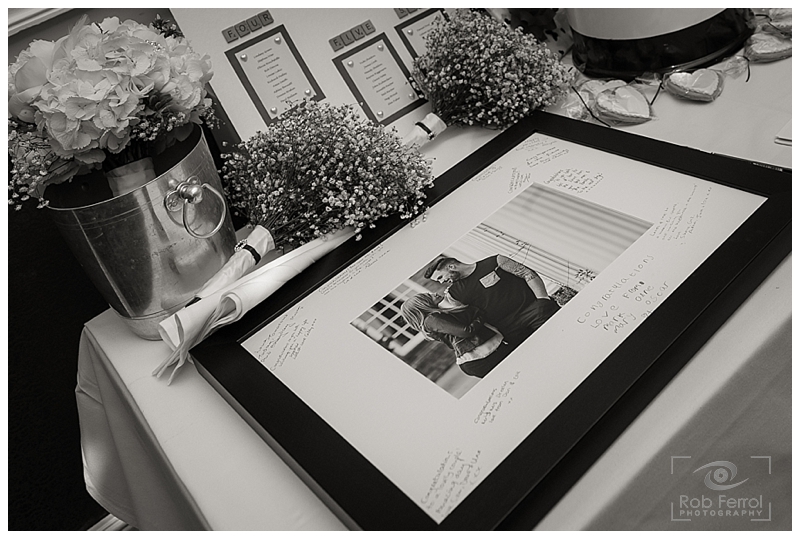 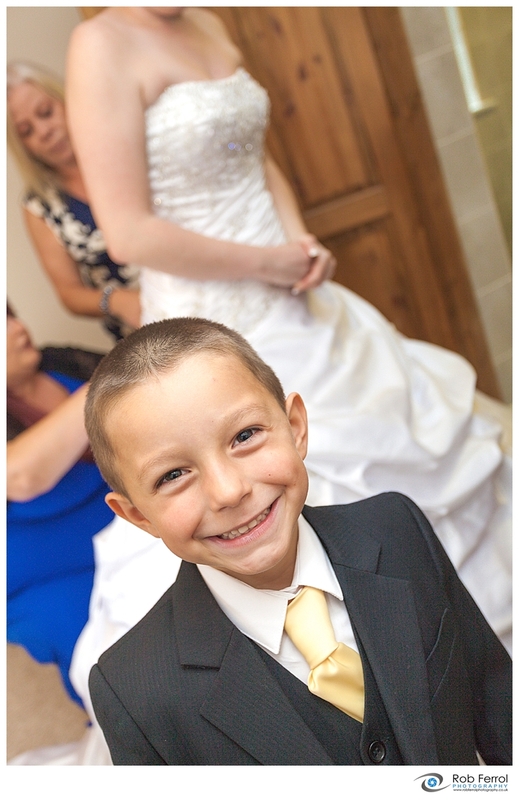 This captures the full essence of your special day and creates a compelling storybook portfolio of images. 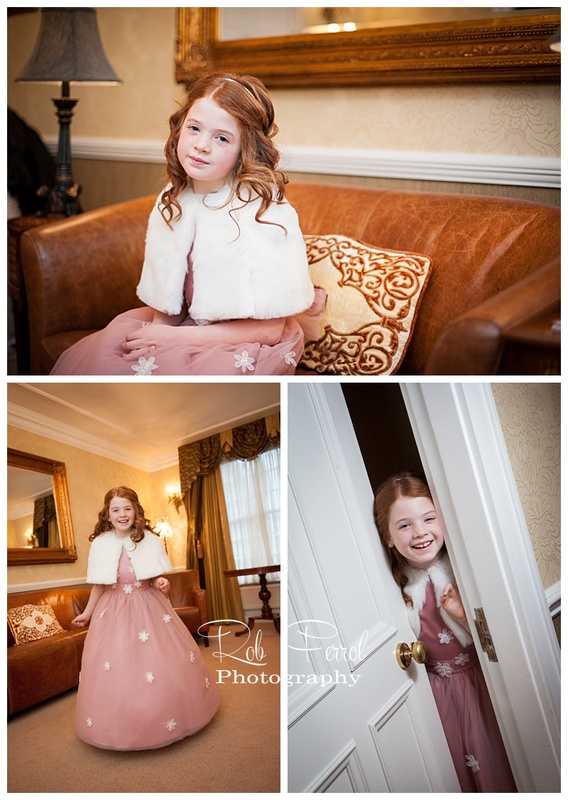 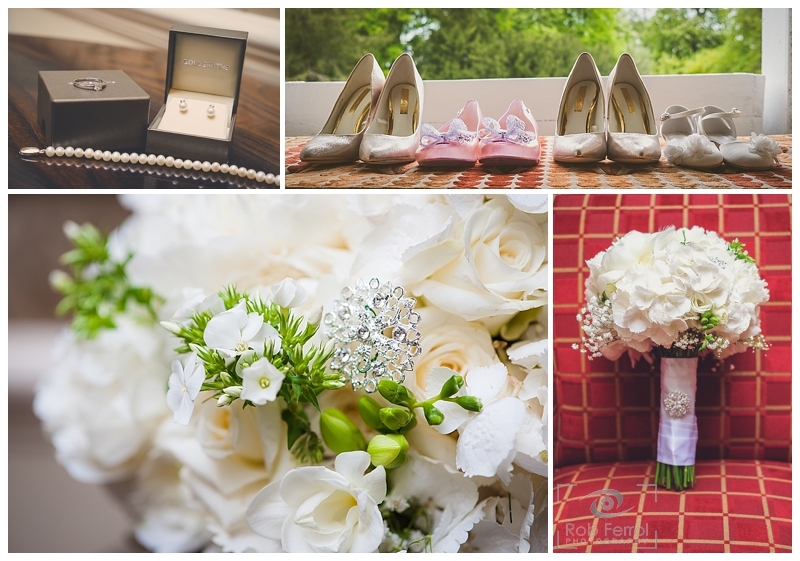 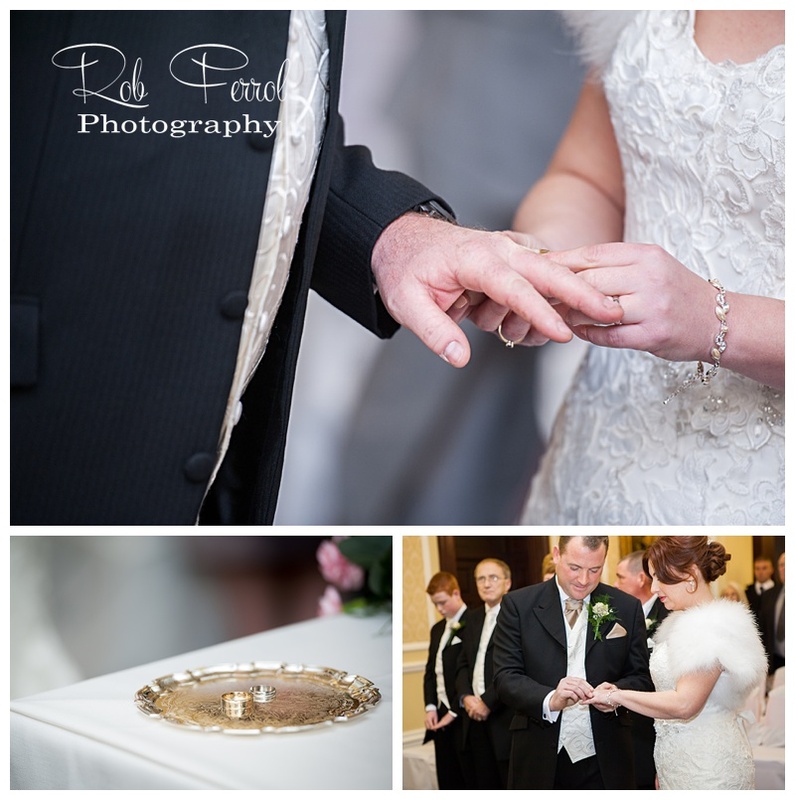 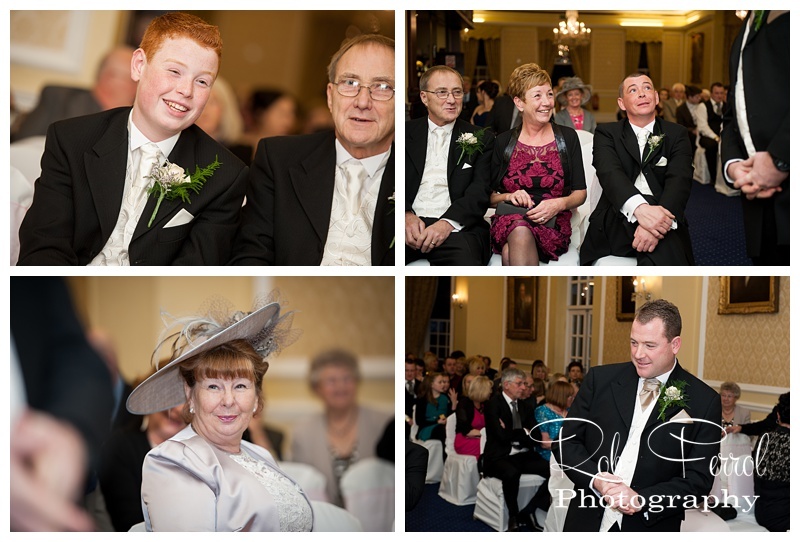 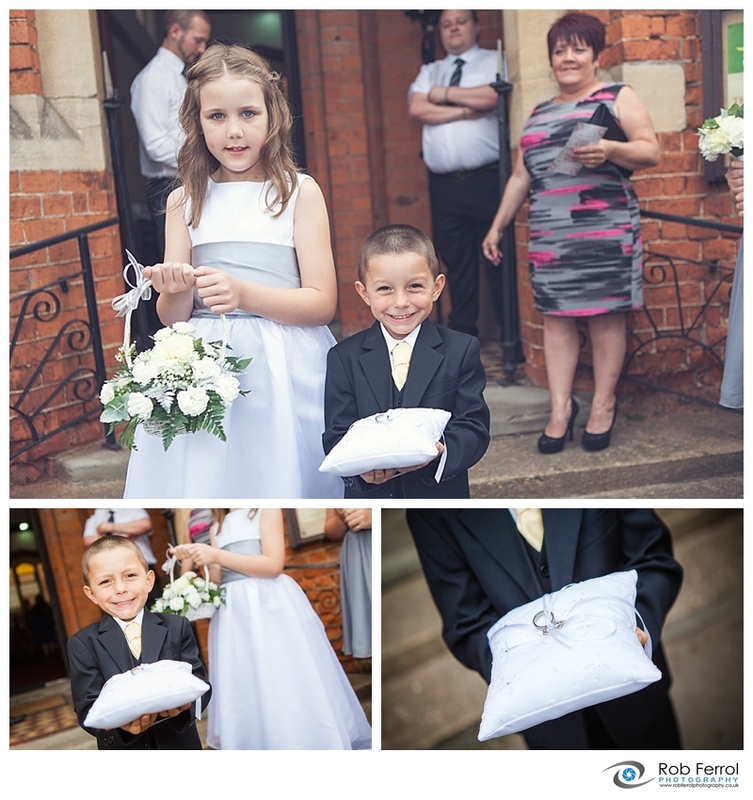 Here are a few of their images from their special day. 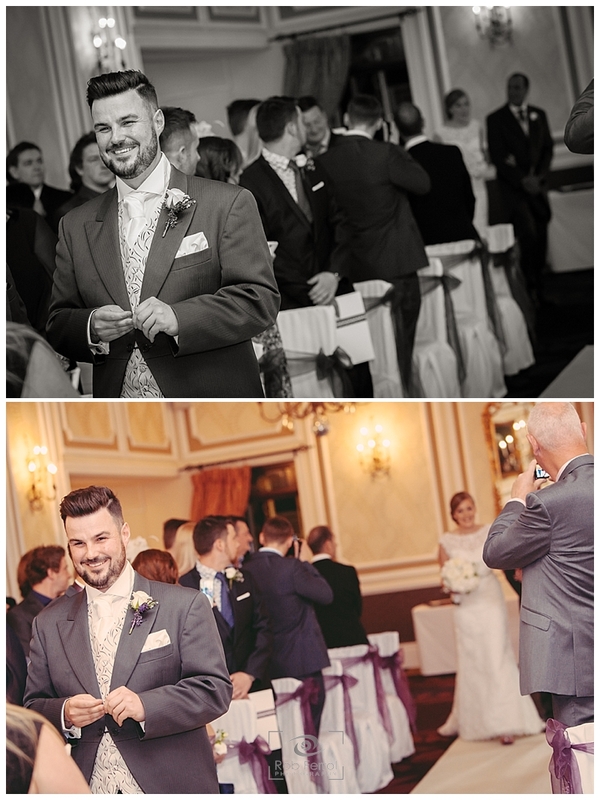 If you’d like to find out more about our wedding photography please visit our website or feel free to get in touch, we’d love to hear from you. 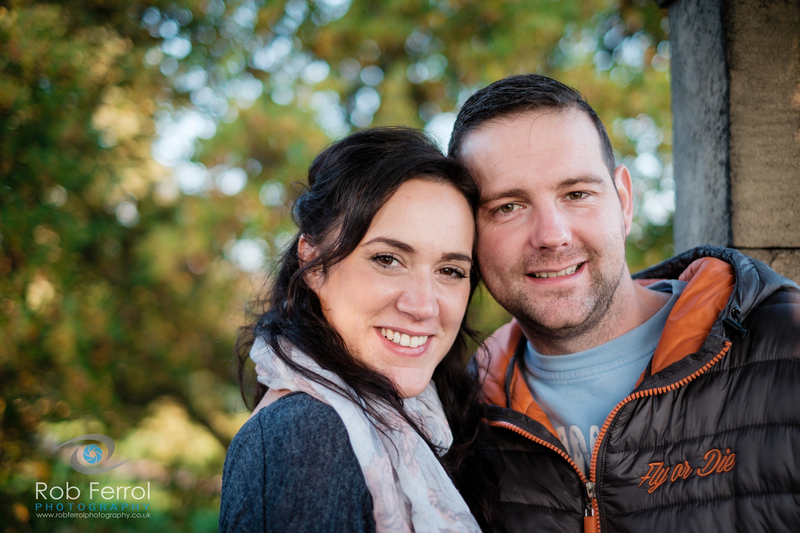 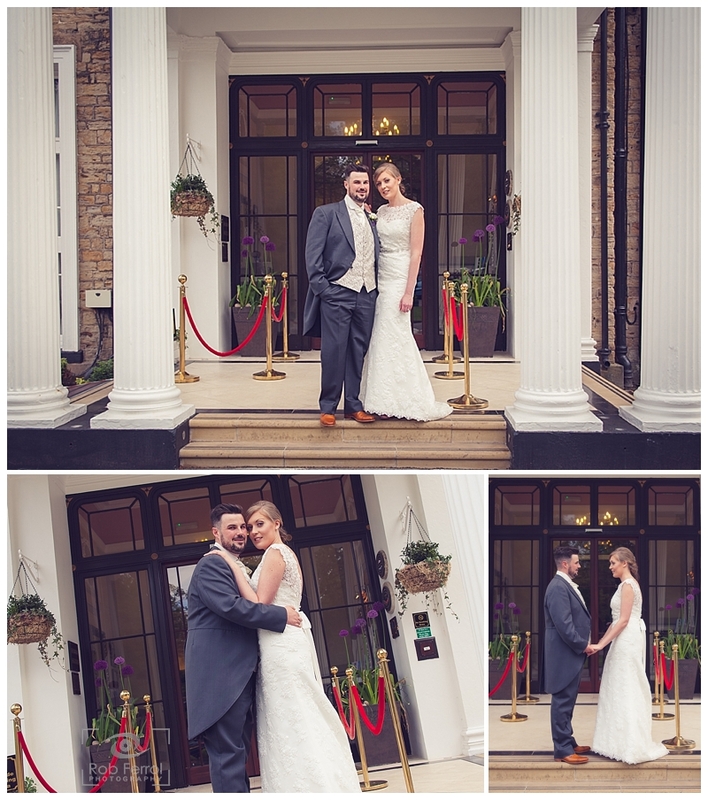 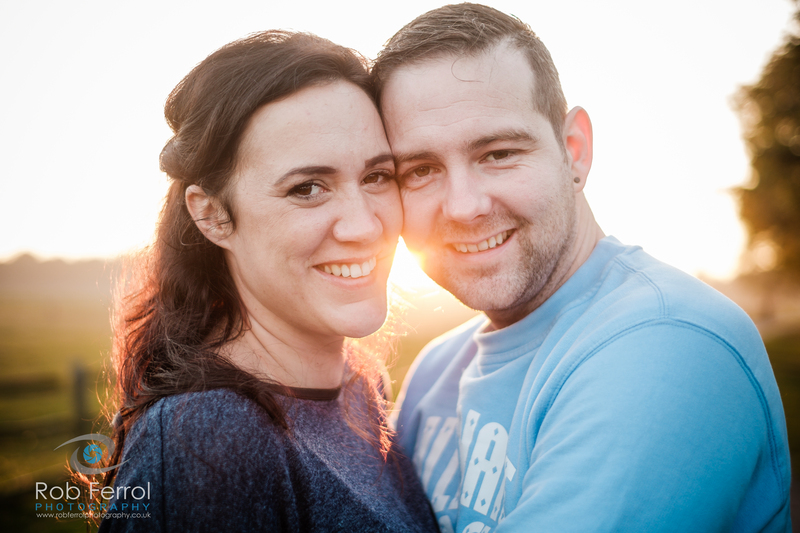 It was a huge delight to catch up with Meryl & Daniel who booked me last year to photograph their big day this June. 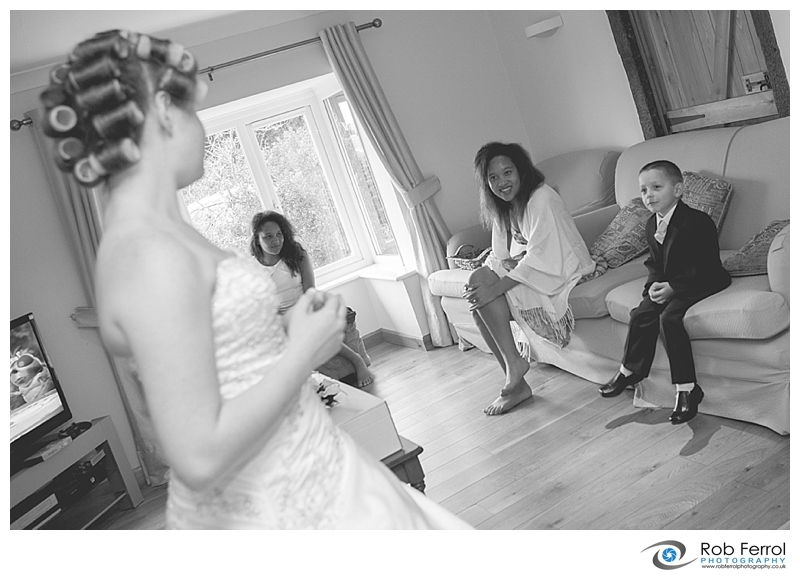 As always the day soon comes around in rapid fashion. 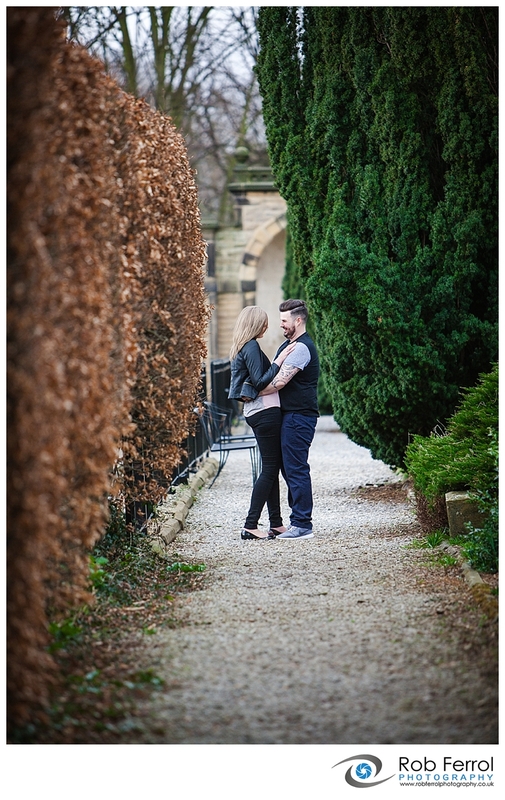 Their chosen venue, Makeney Hall in Derbyshire, was somewhere that i’ve not previously photographed a wedding at so it made sense to have their pre-wedding photoshoot their. 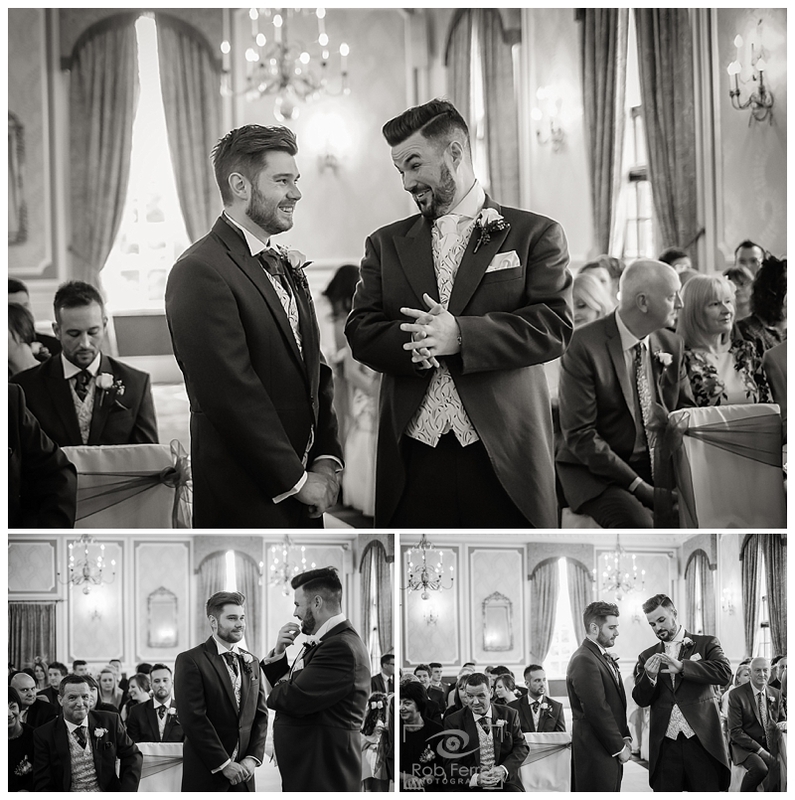 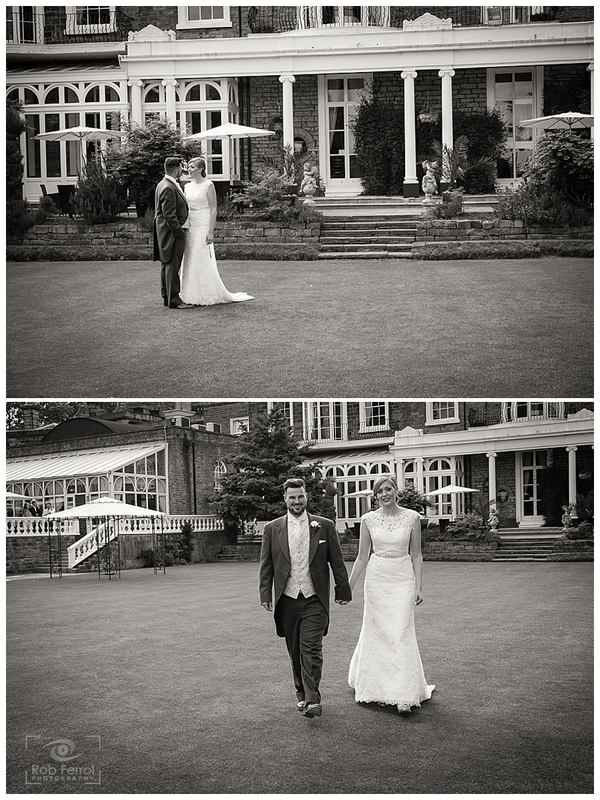 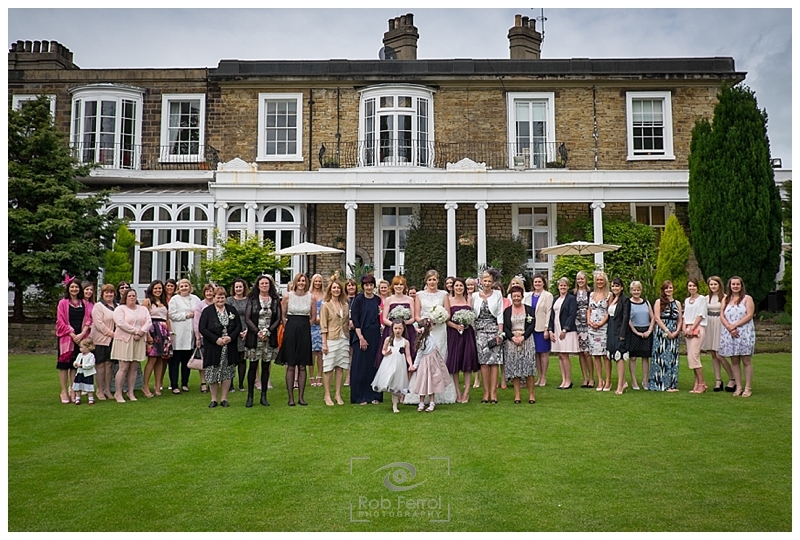 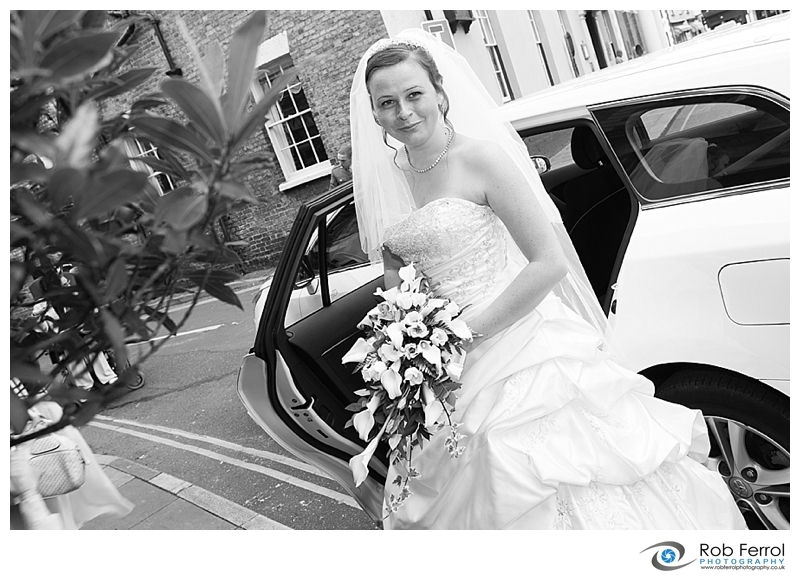 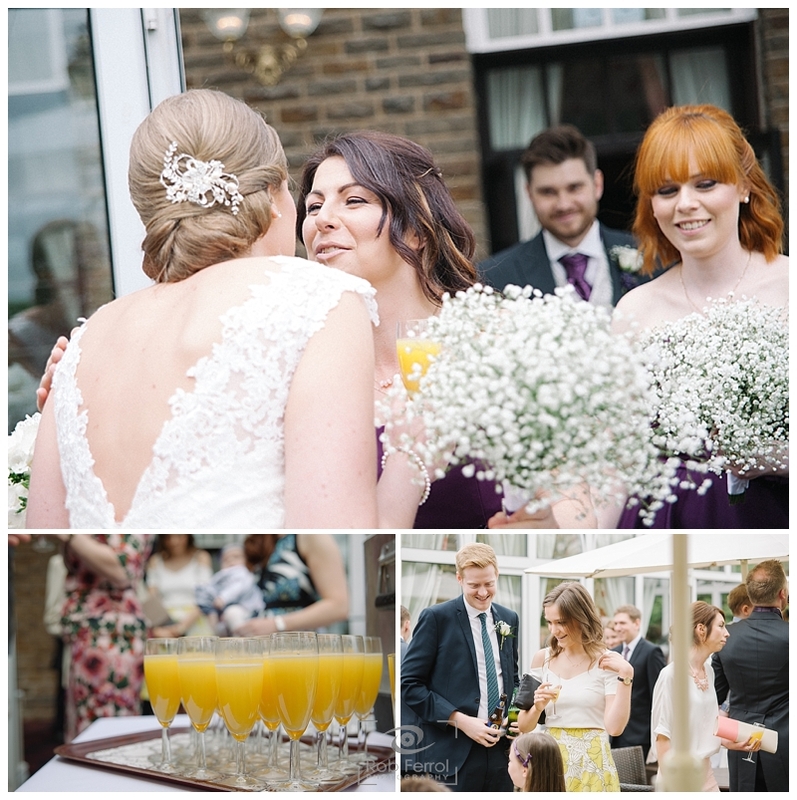 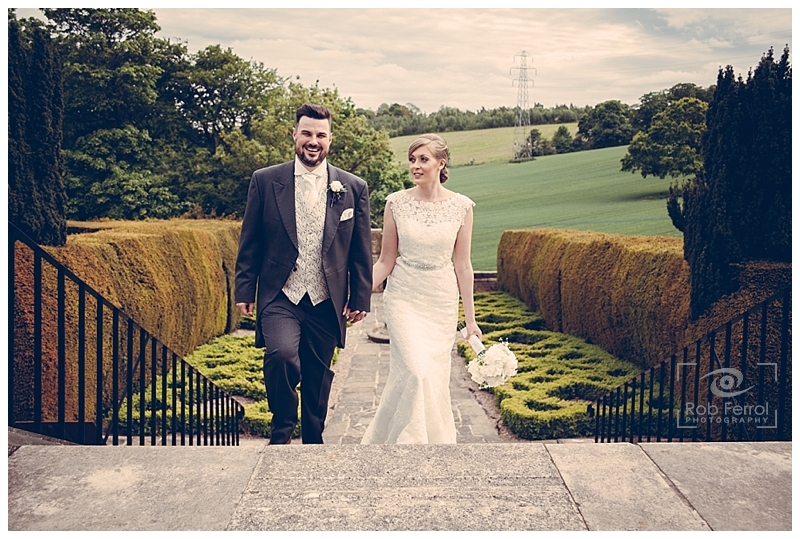 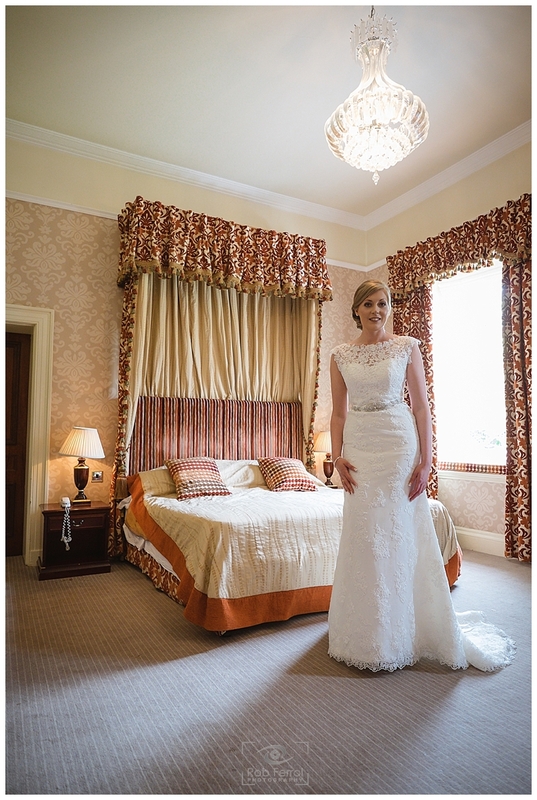 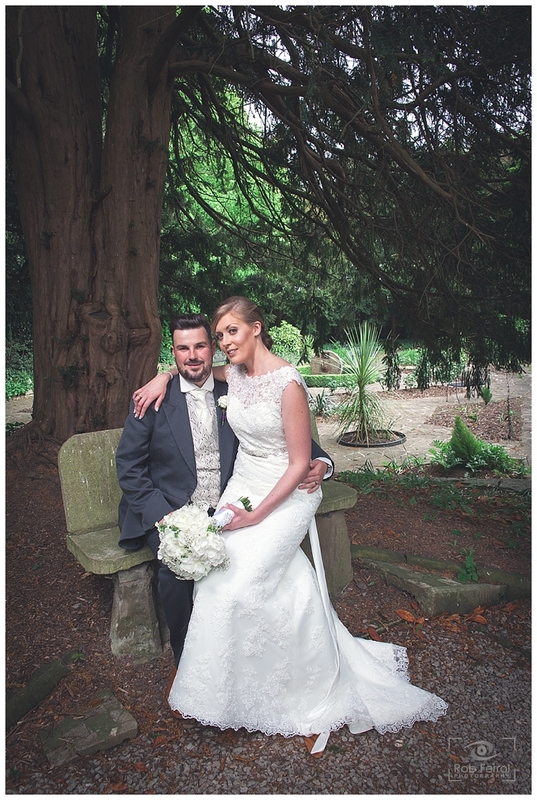 It gave us both chance to have look around the venue, find some beautiful locations, both inside and out, and also allow them to become a littlemore relaxed at having their photograph taken. 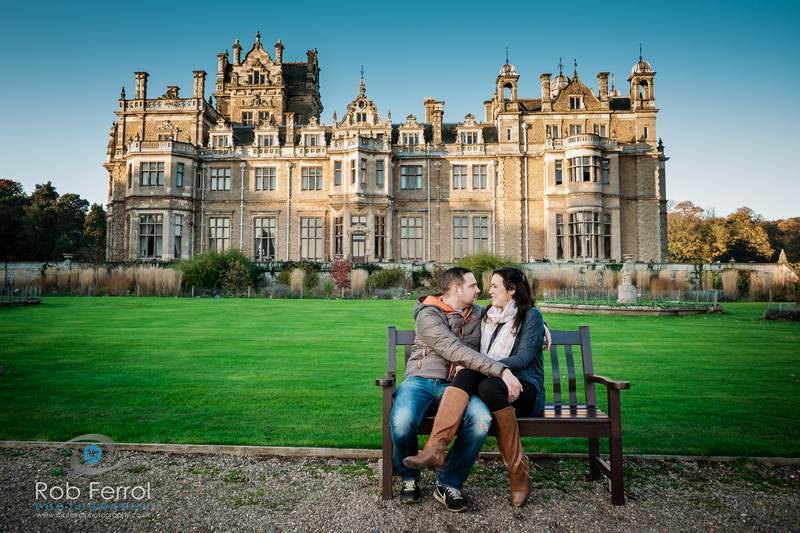 Makeney Hall boasts some beautiful period features and some wonderful ornate gardens with some hidden follies too. 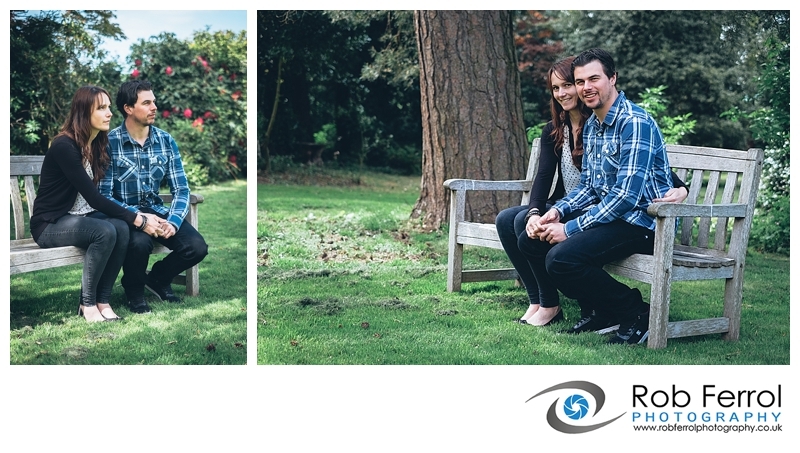 Had we not done the pre-wedding photoshoot it would be all to easy to miss these “little gems”. 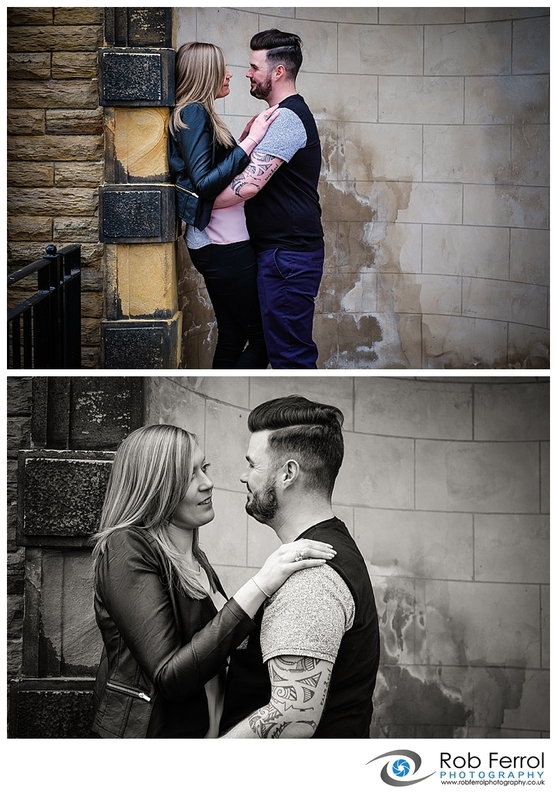 Anyway here are a small selection of images from their photoshoot which lasted just about 1 hour. 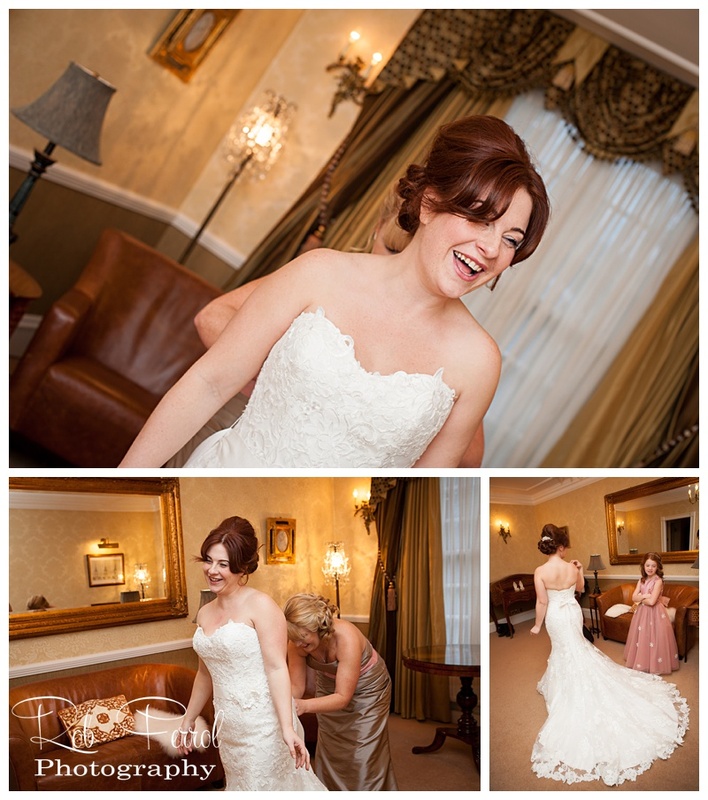 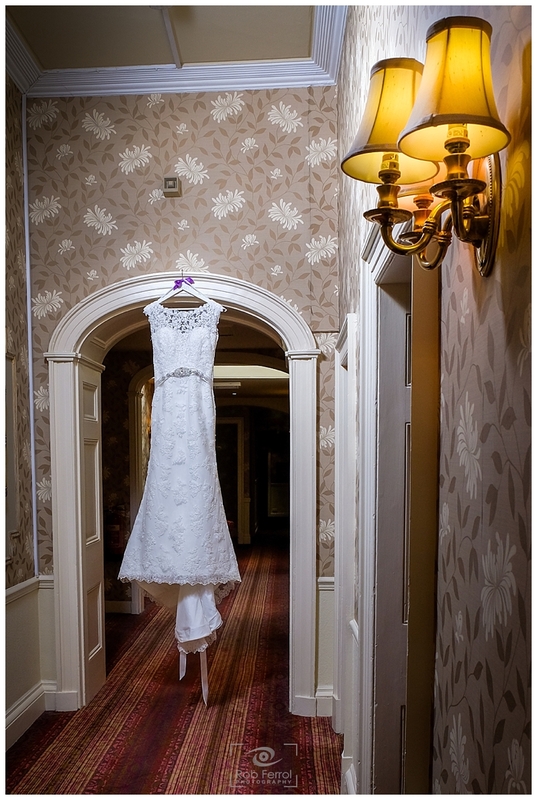 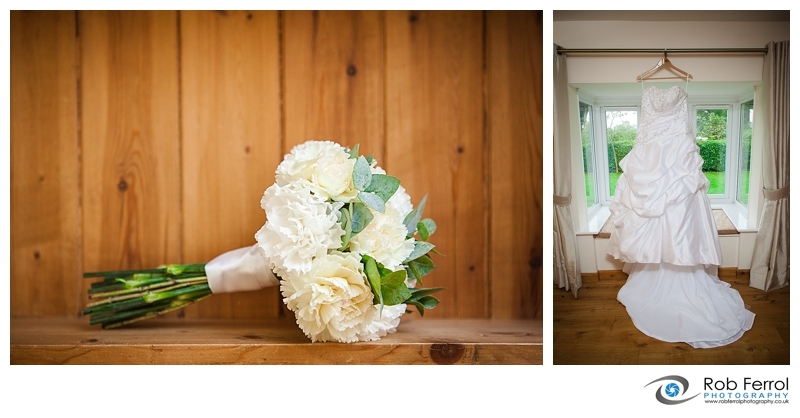 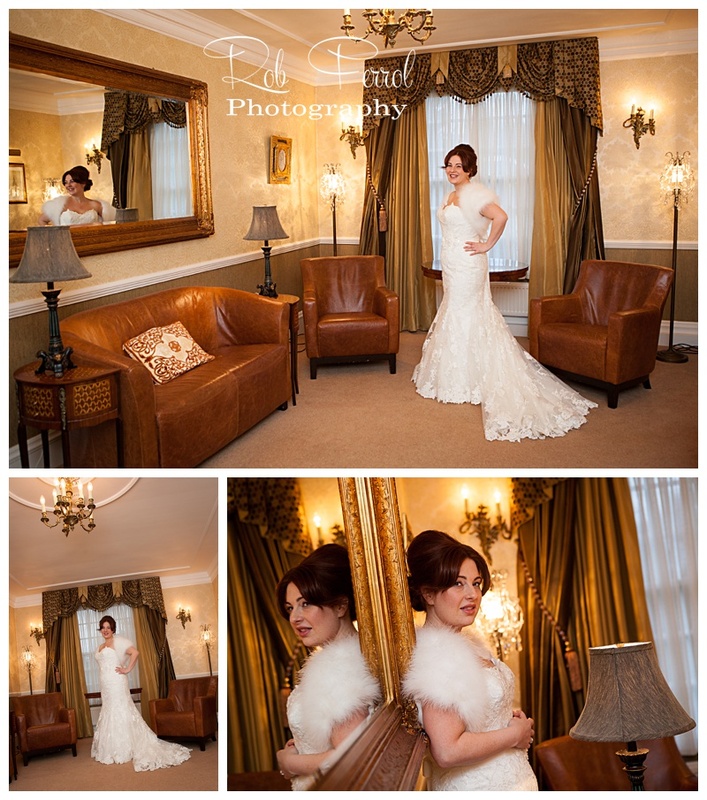 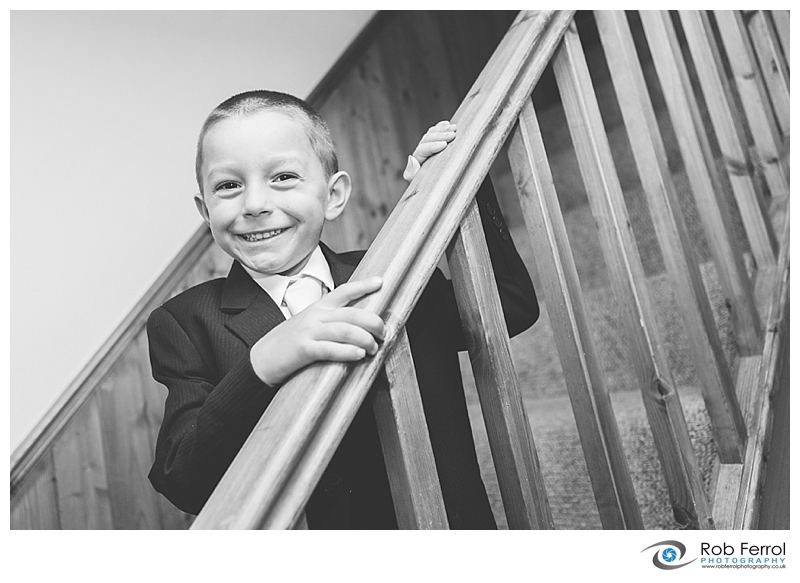 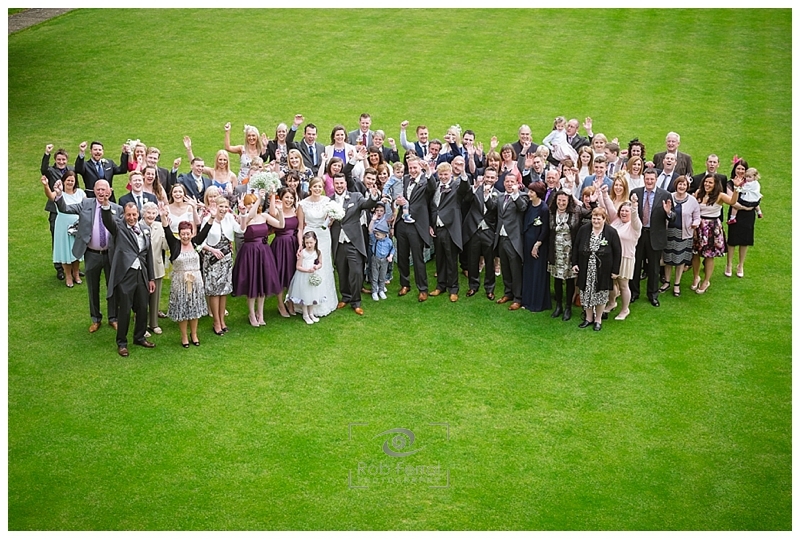 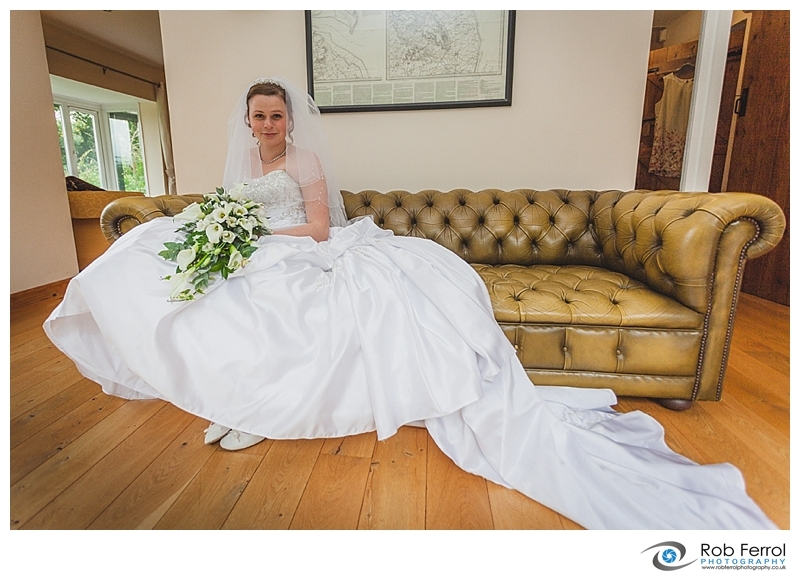 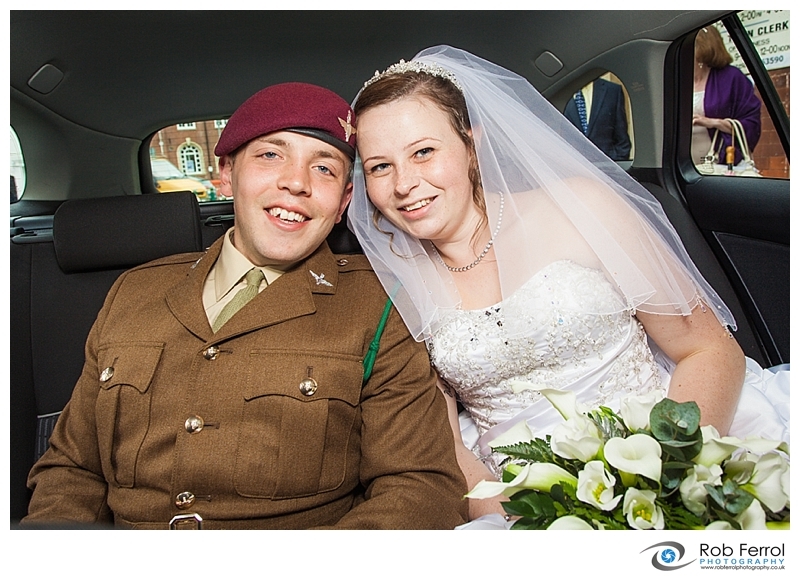 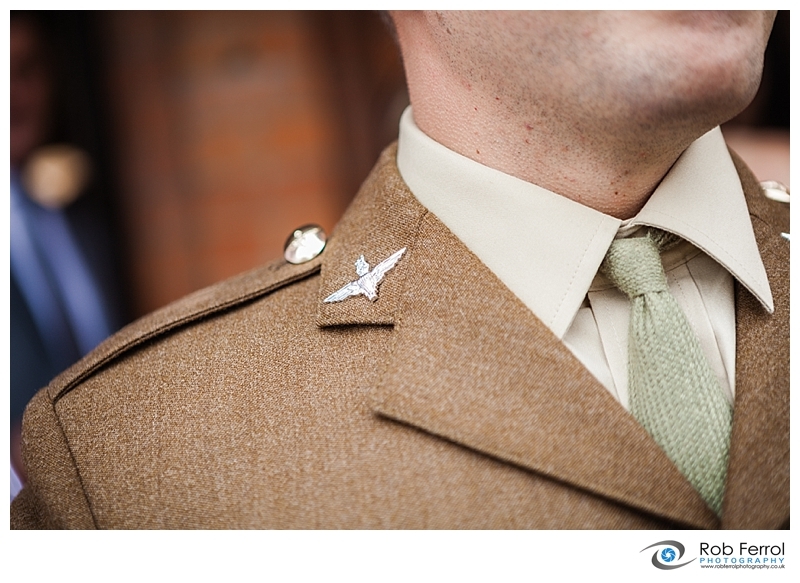 If you’d like to find out more about our wedding photography please go get in touch. 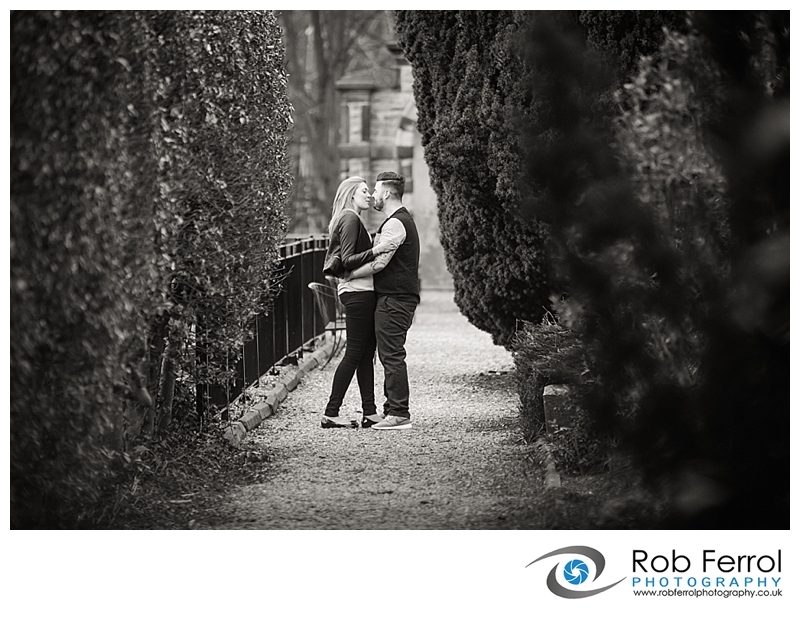 Laura & Robbie’s wedding is only a few weeks away and it was fantastic catching up with them both for their pre-wedding photoshoot at Ringwood Hall in Derbyshire. 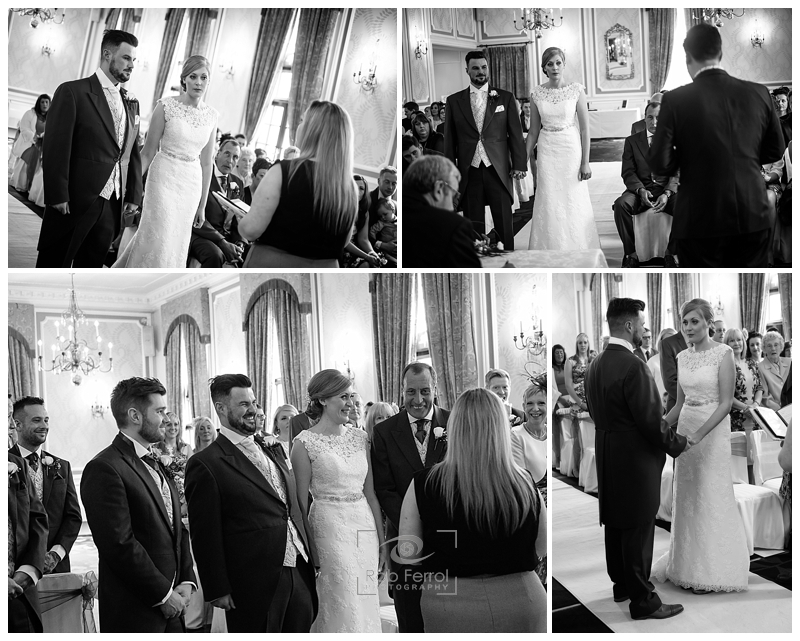 The couple booked me as their wedding photographer back in 2013 after seeing how i worked and the images i produced at they were both guests at. 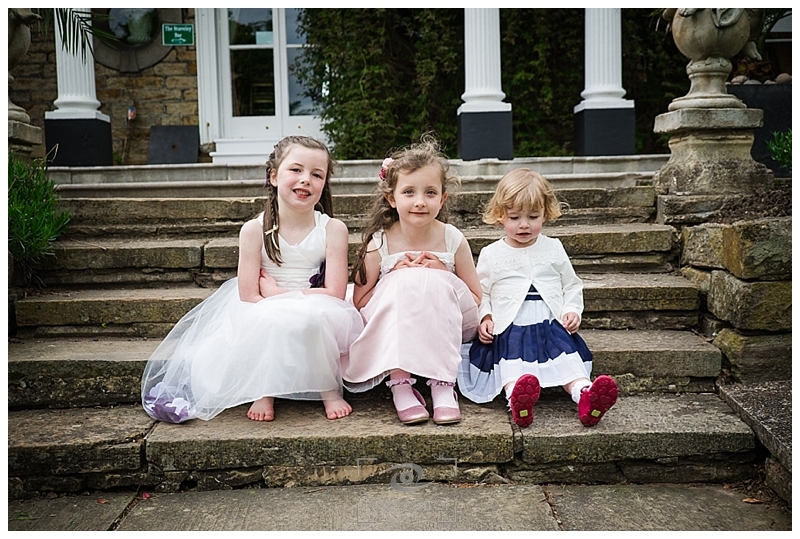 They are certainly full of fun and energy and i know that their big day will be a blast. 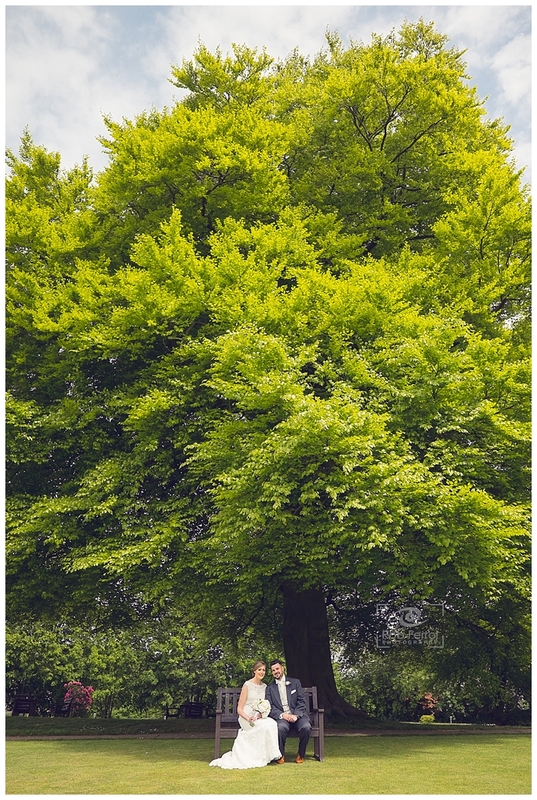 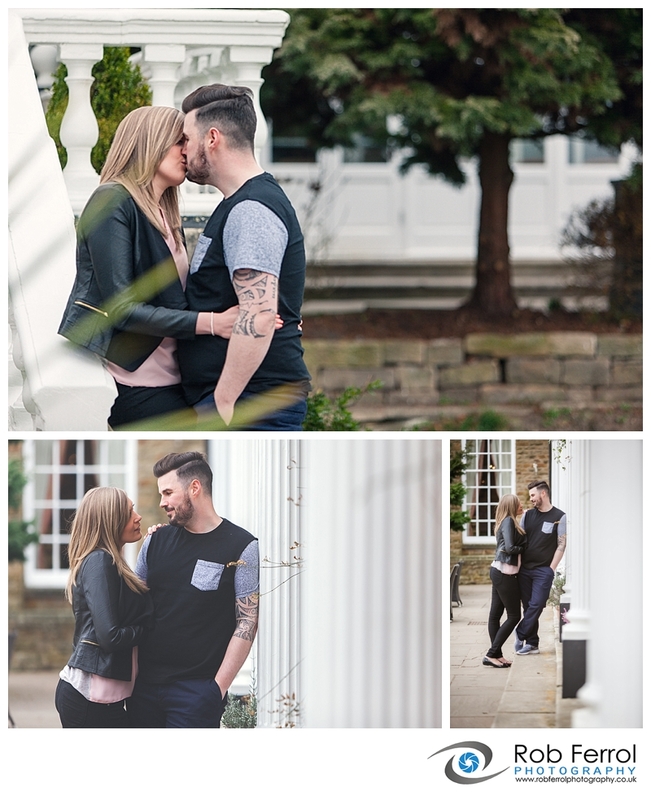 After a brief chat over coffee to go over their schedule/timings for the wedding we headed out into the grounds of Ringwood Hall to create some beautiful natural couple portraits. 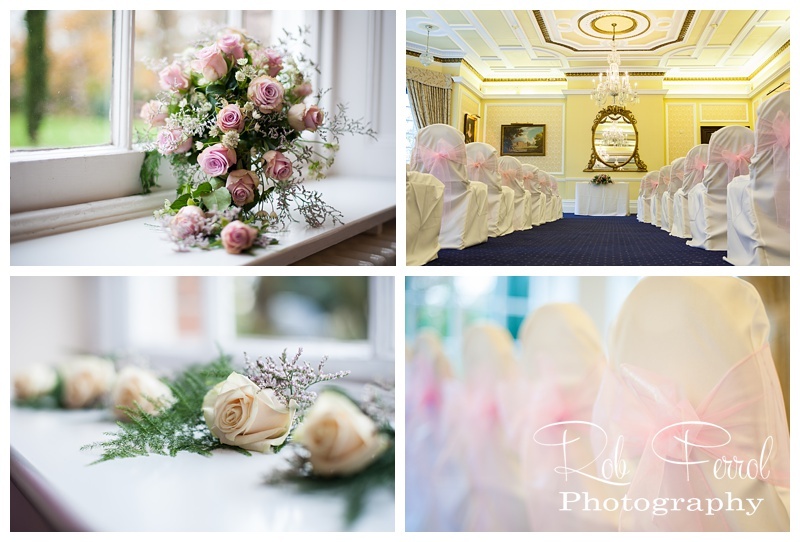 Ringwood Hall offers some beautiful secluded spots with sone fillies and hidden seating areas that will be a great setting for some stunning emotive wedding images. 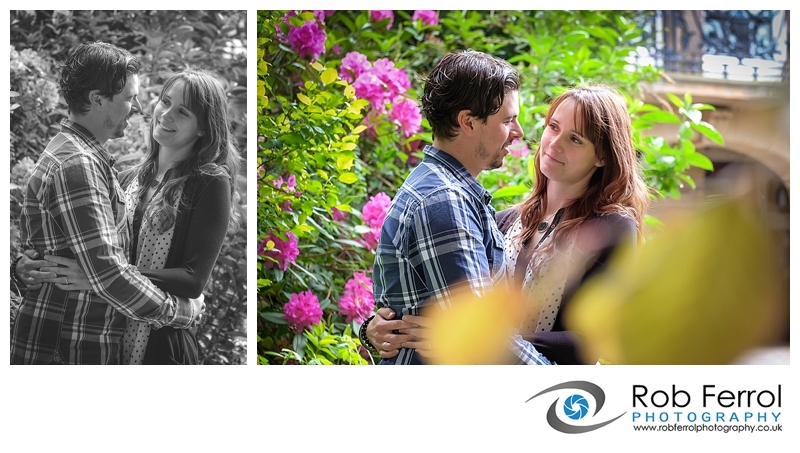 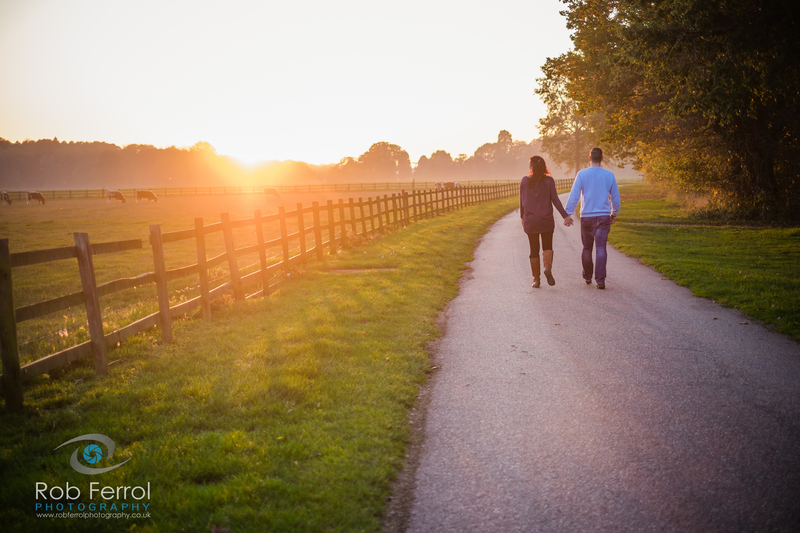 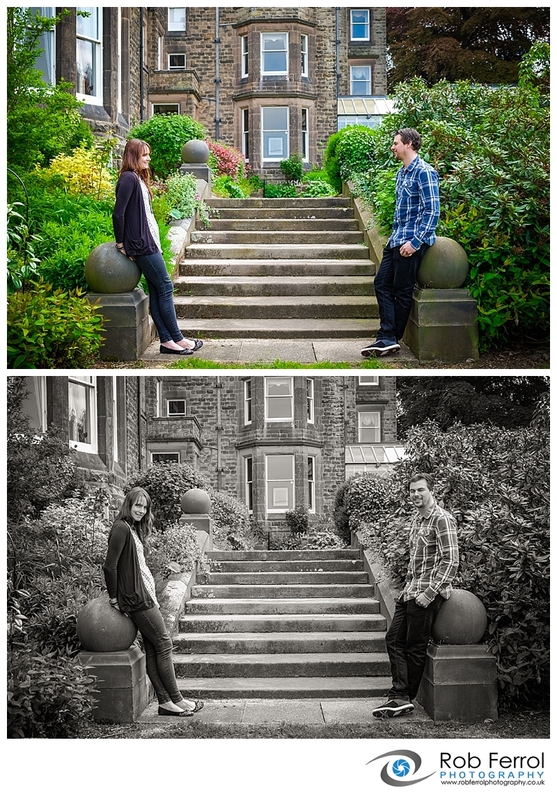 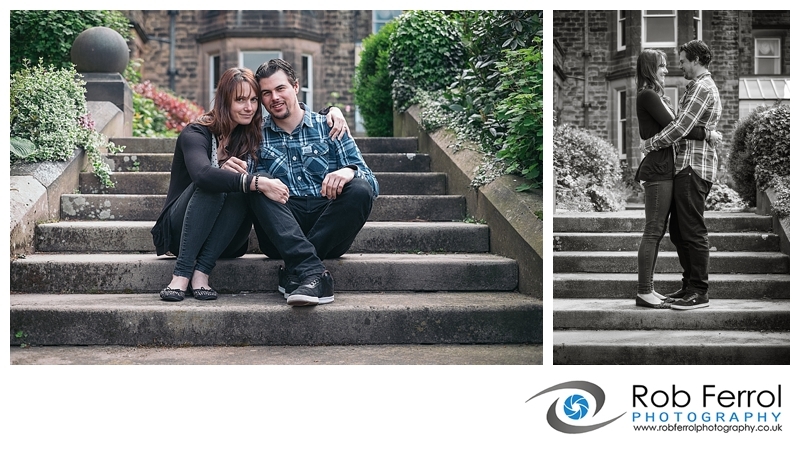 So, until their big day, here are a few images from their engagement session. 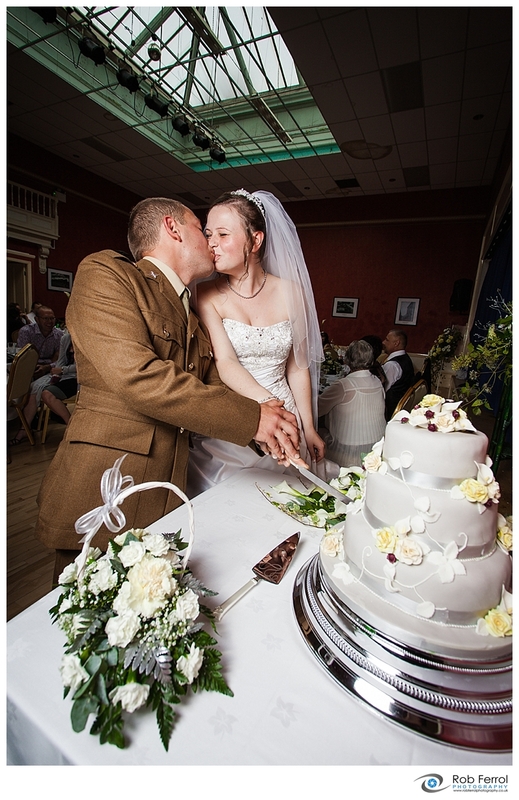 If you’d like to find out more about my wedding photography please do get in touch or see my website. 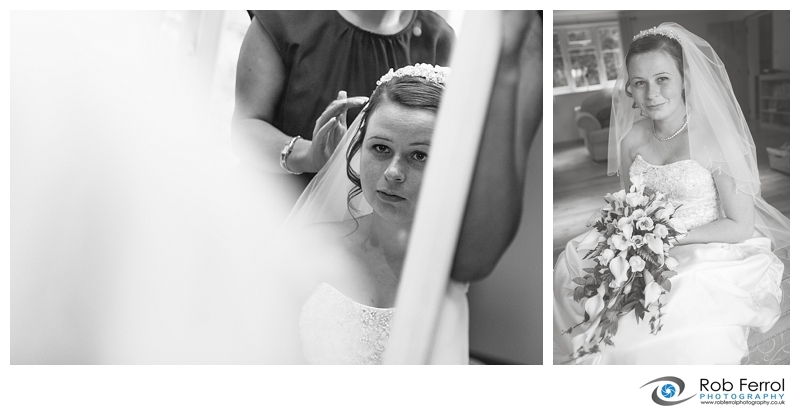 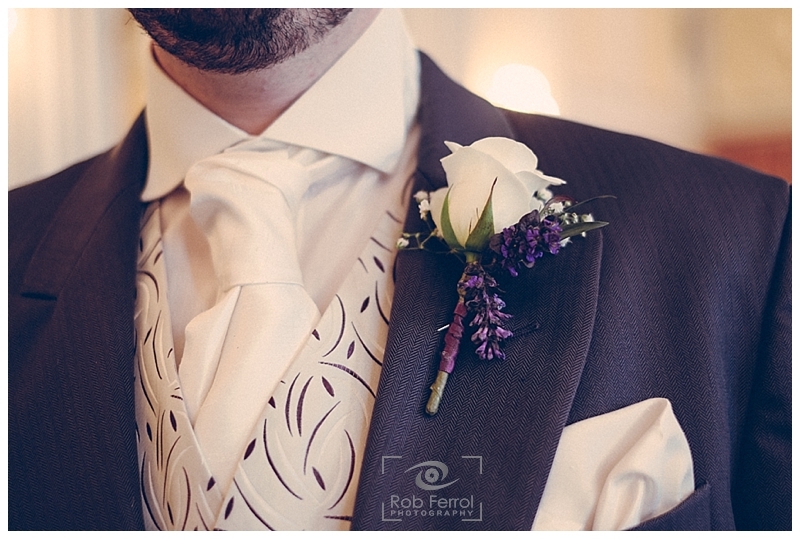 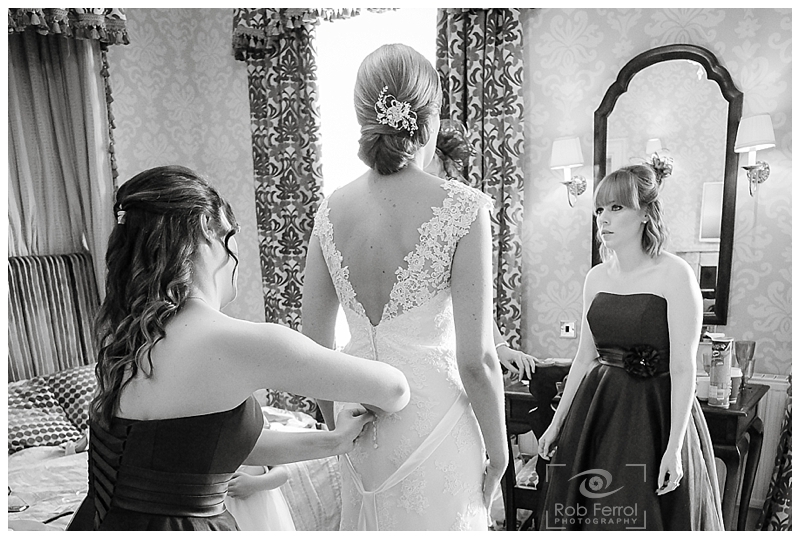 Finally managed to get round to writing this blog from my last wedding of 2014. 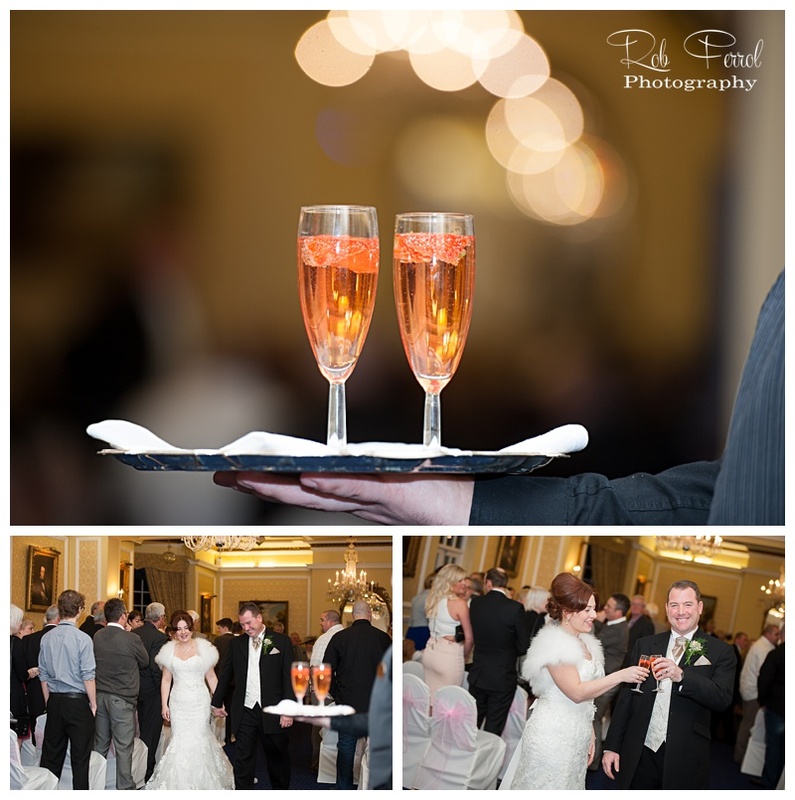 Its been an amazingly busy start to 2015 and certainly no complaints there! 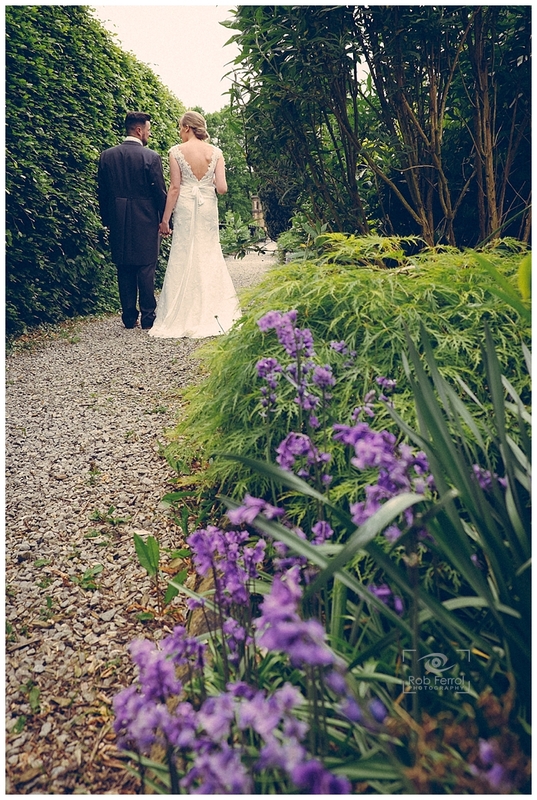 Anyway, back to the wedding. 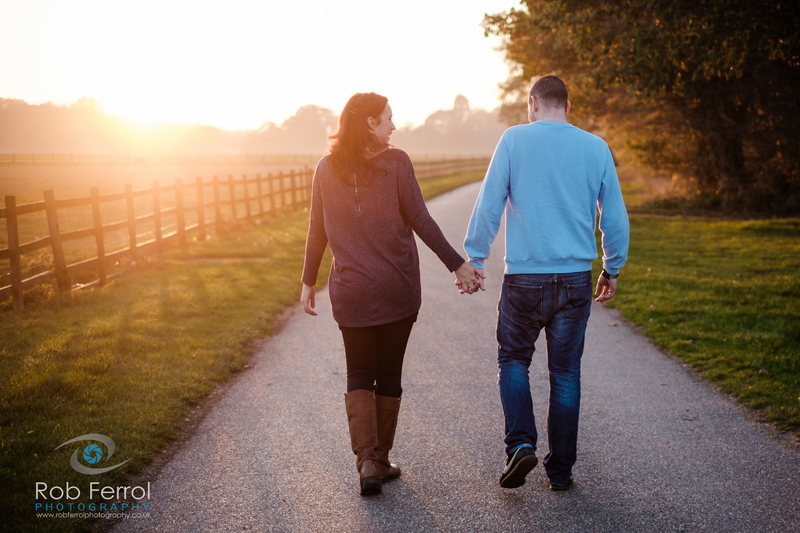 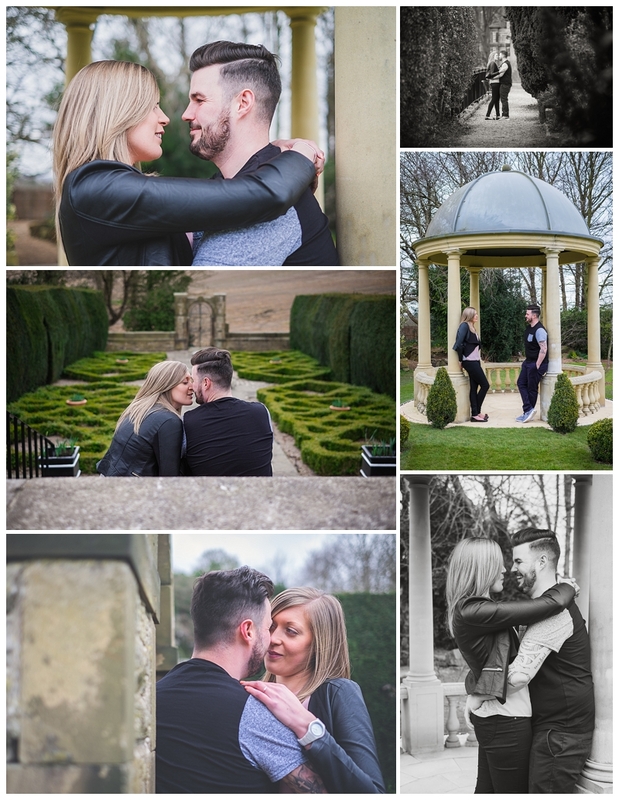 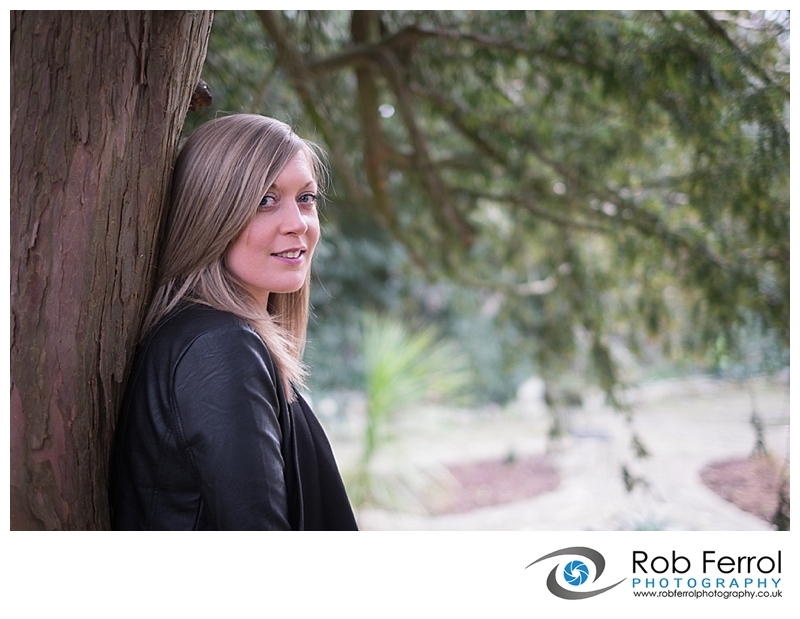 Sarah & Michael contacted me through a good friend who was very kind enough to pass on a ‘word of mouth’ referral and they soon popped over to see some samples of my work. 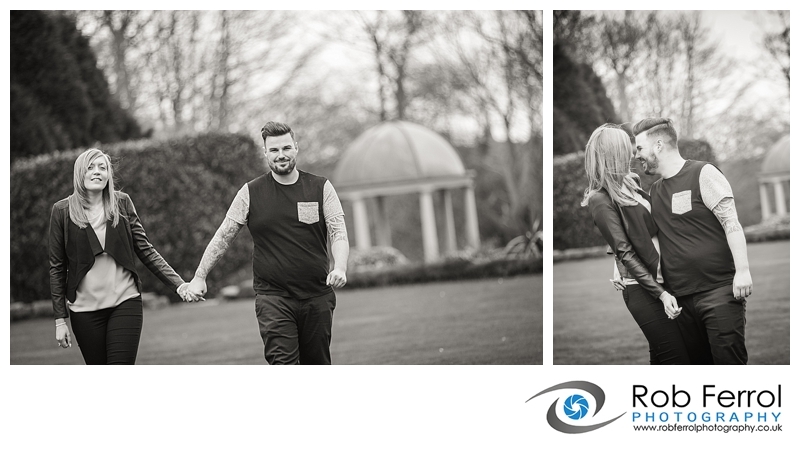 It was amazing to be able to capture this young couples special day as Michael was in the process of his Parachute Regiment training and the time they could spend together would be somewhat limited. 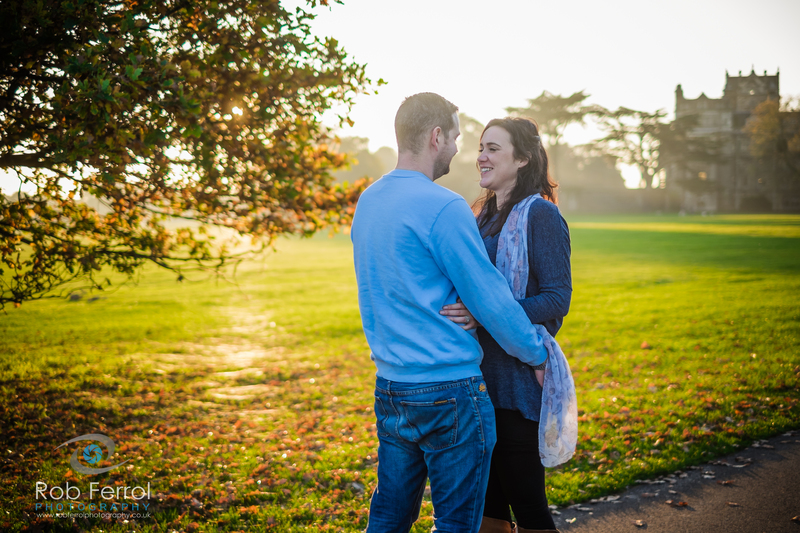 Her Majesties Forces have an uncanny knack of messing with personal plans, trust me, i know from personal experience, and it was touch and go for a little while as to whether he would get leave the planned date. 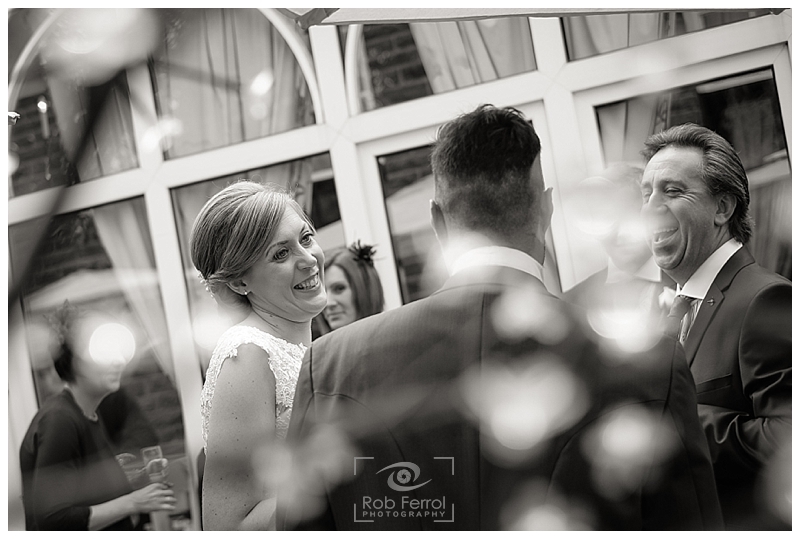 Thankfully though, everything was sorted and it was off to beautiful rural Lincolnshire for an intimate family wedding in the village of Alford. 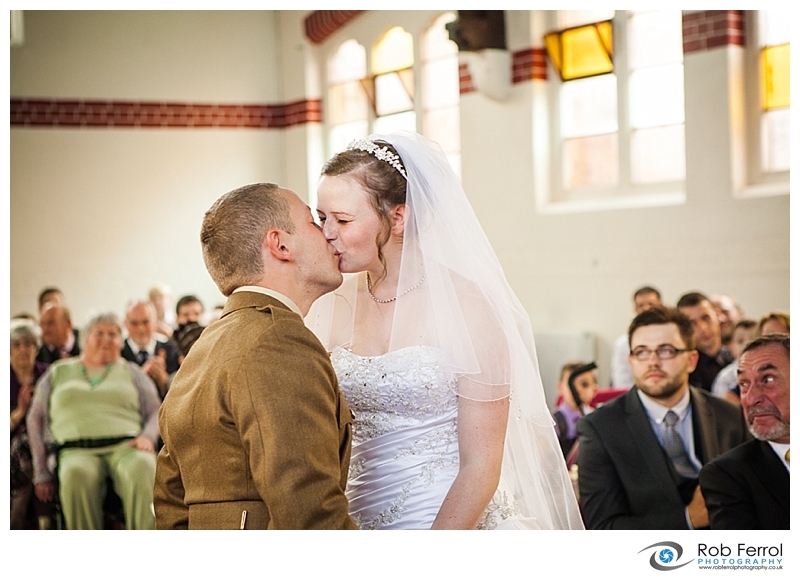 The held their ceremony at the quaint Alford Community Church followed by reception at the recently refurbished Alford Corn Exchange. 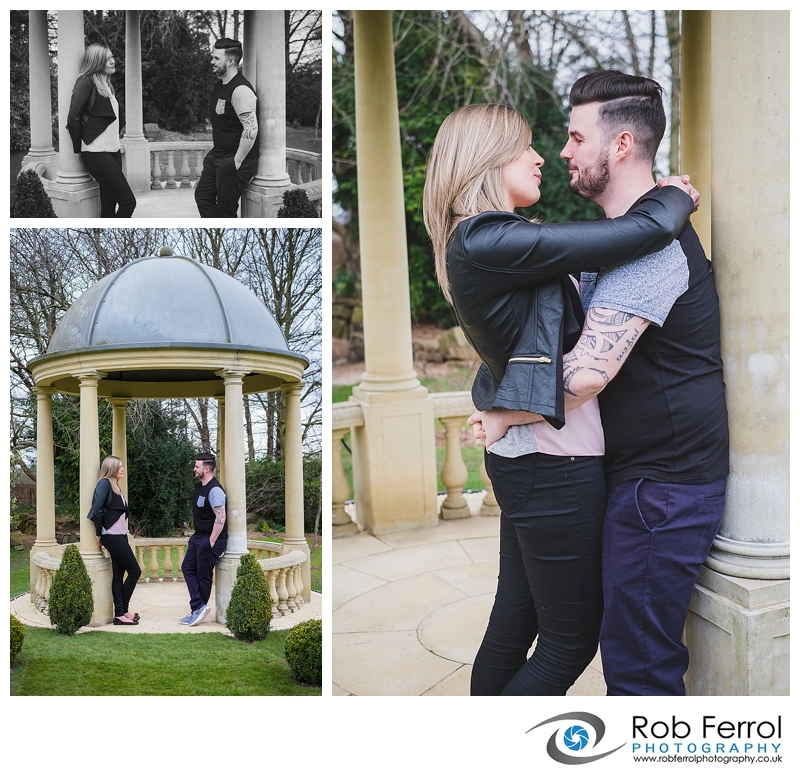 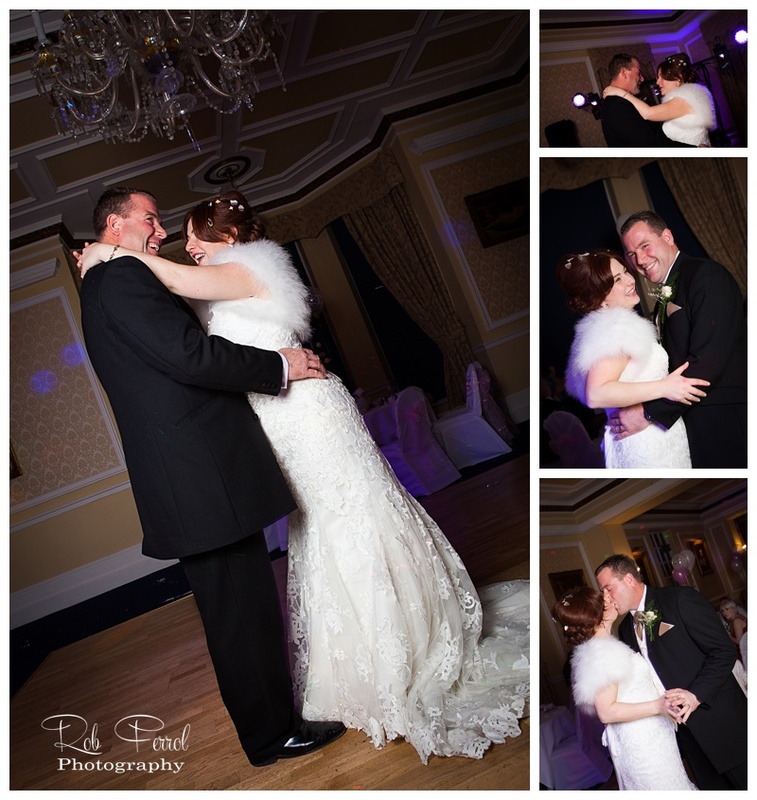 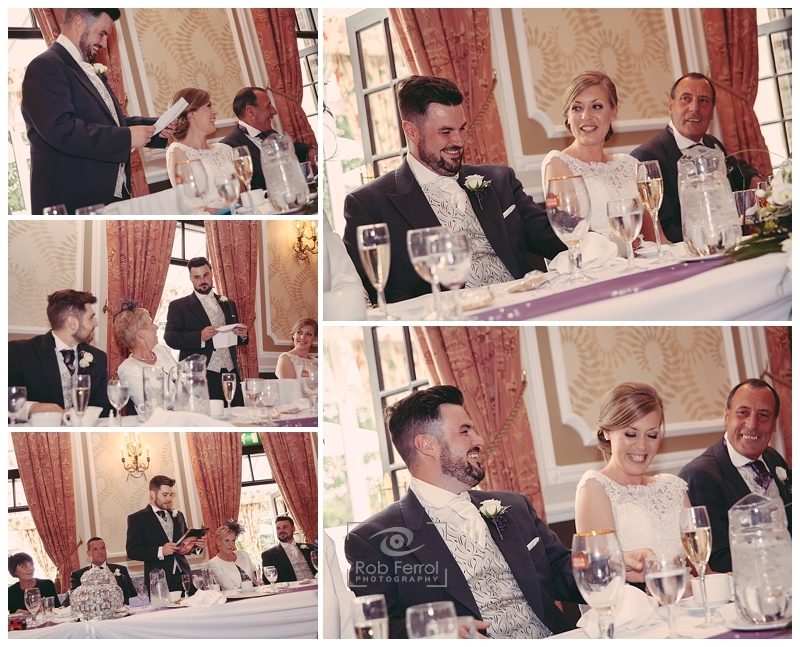 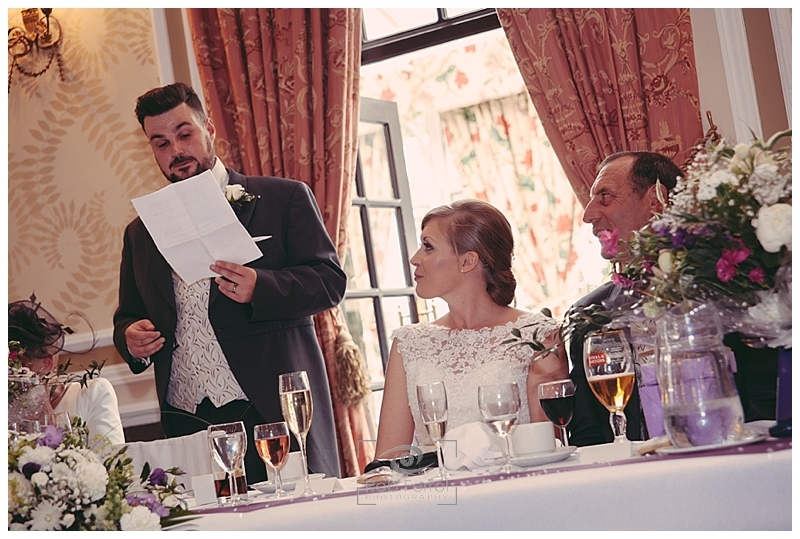 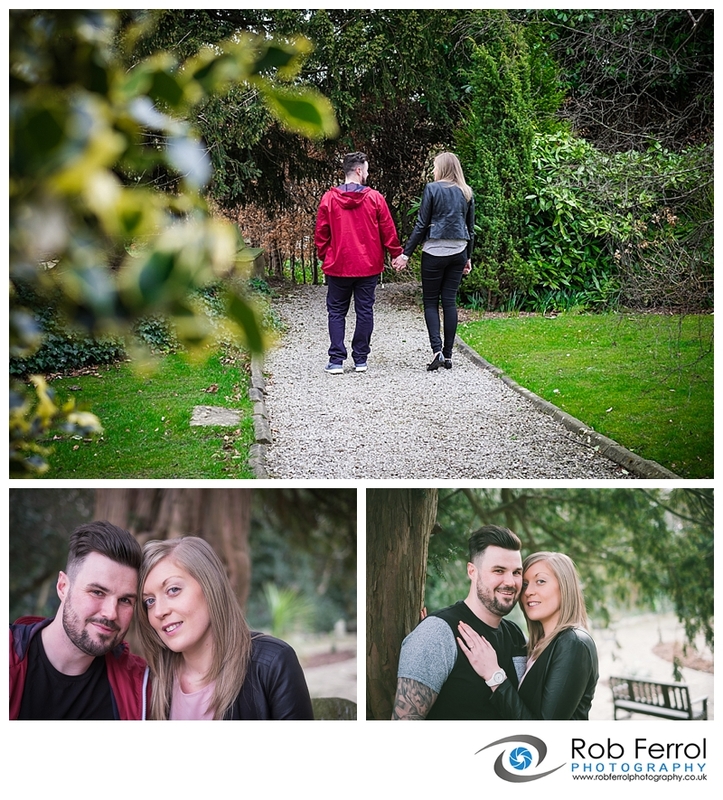 Huge congratulations to Sarah & Micheal and thanks once again for booking Ron Ferrol Photography to capture your special day, your amazing album bundle has created a compelling storybook portfolio of images for you both to treasure. 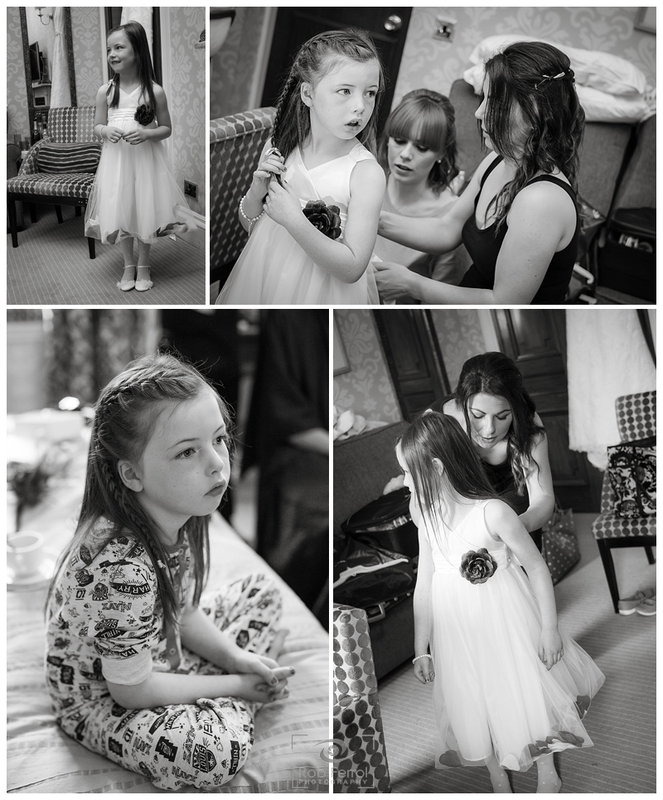 Here are just a small selection of their big day. 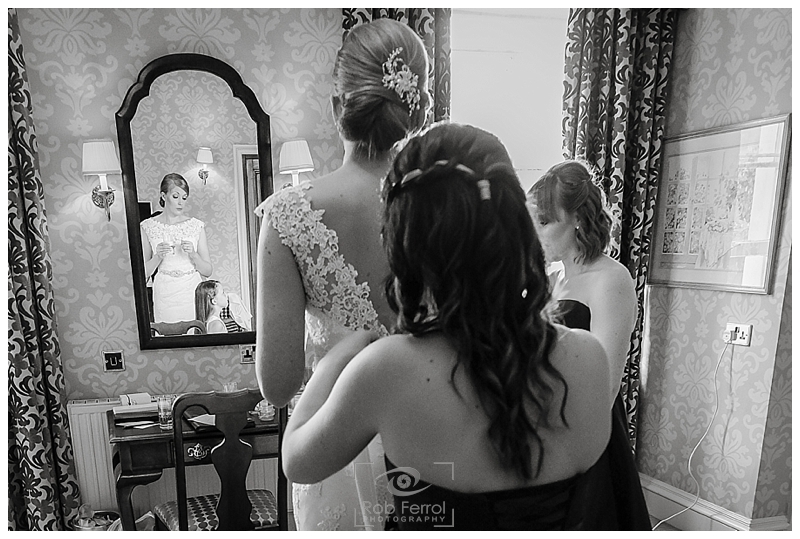 Please feel free to share this blog post and if you are, or you know someone who is, getting married please do get in touch if you’ve still to book your wedding photographer. 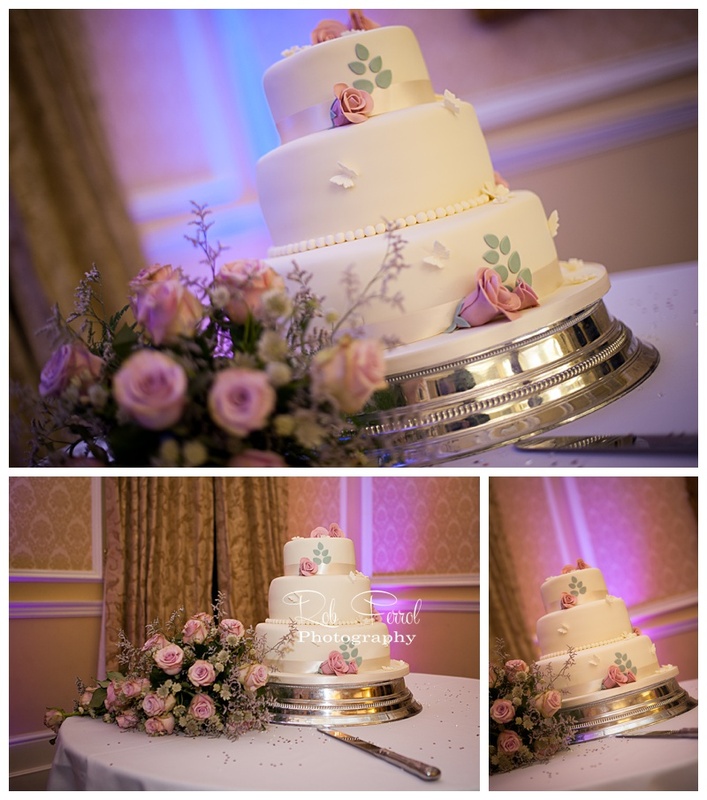 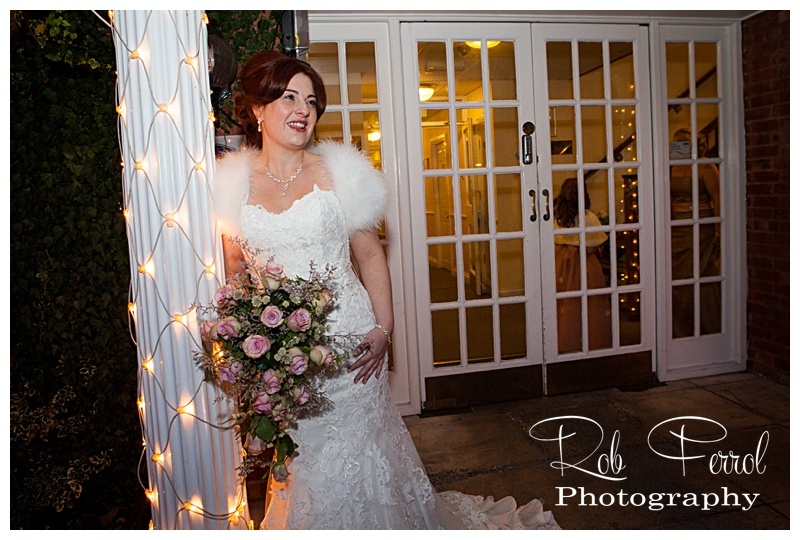 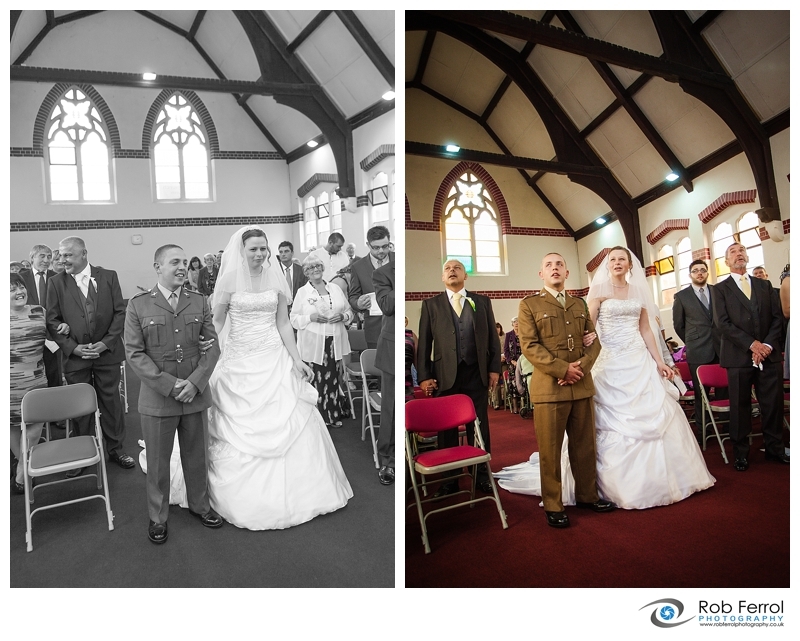 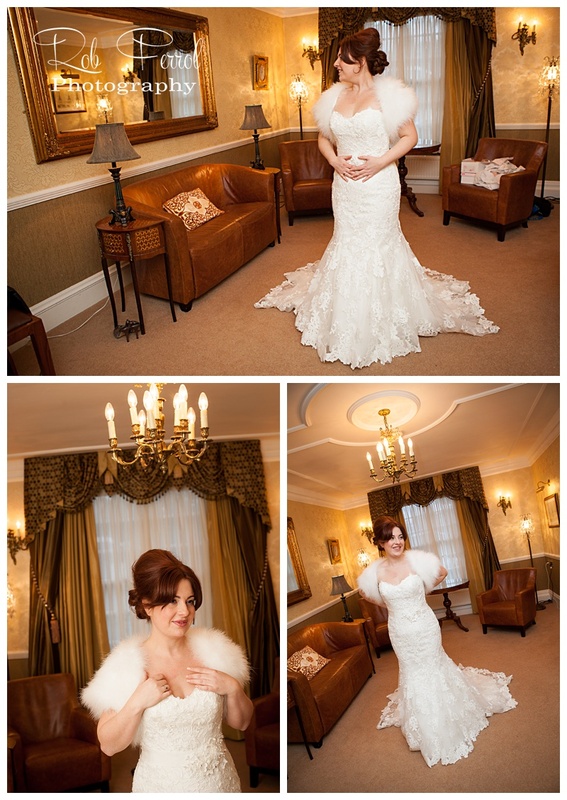 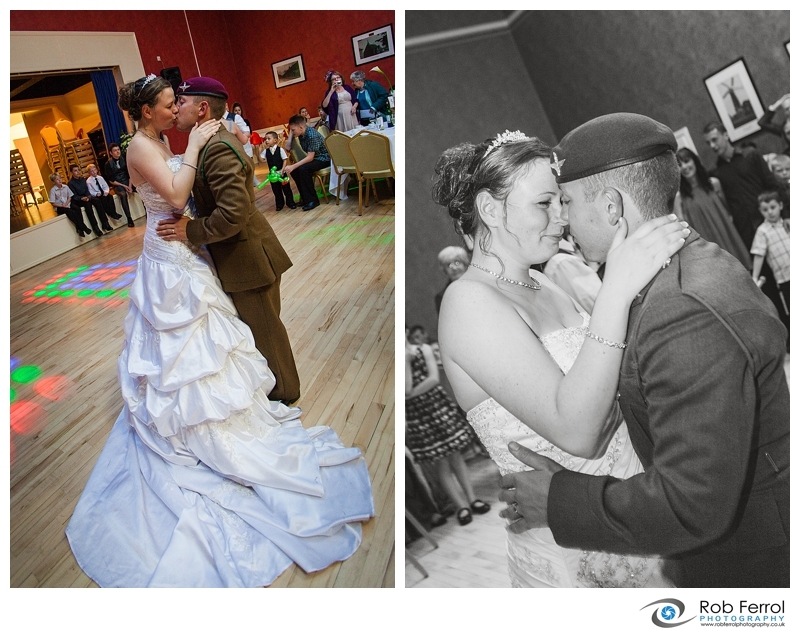 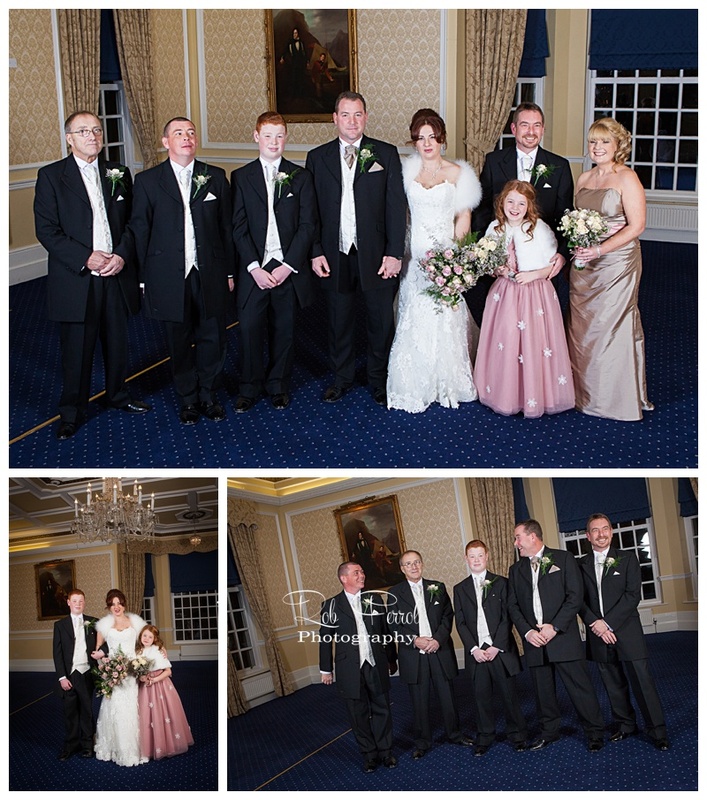 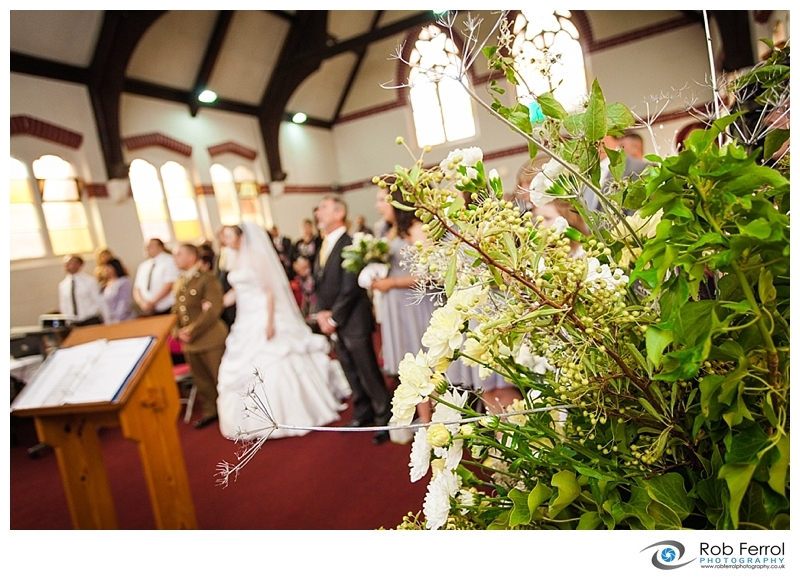 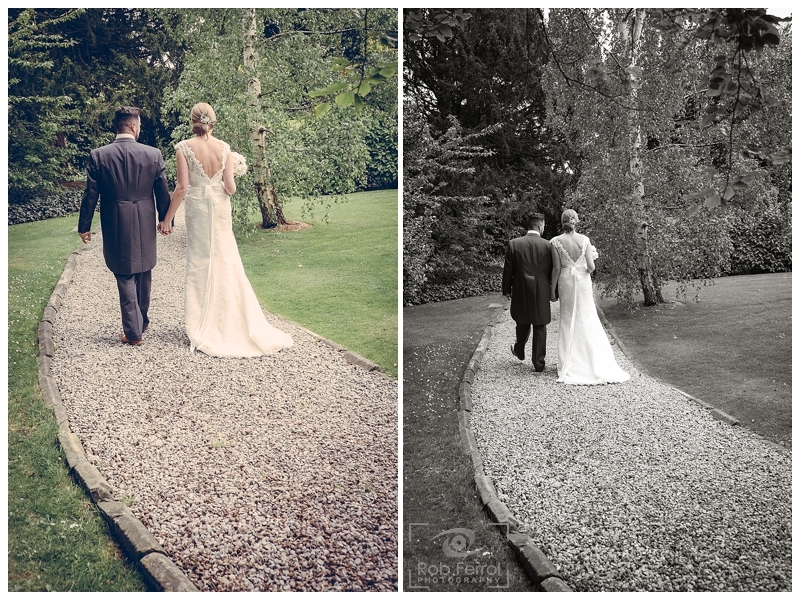 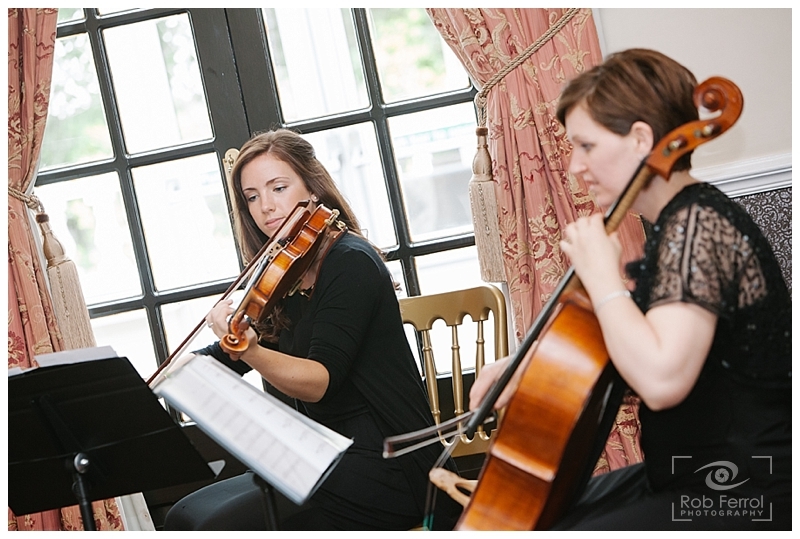 This was my final wedding of 2013 and after an amazing year it ended on a high with the wedding of Cassie & Stewart. 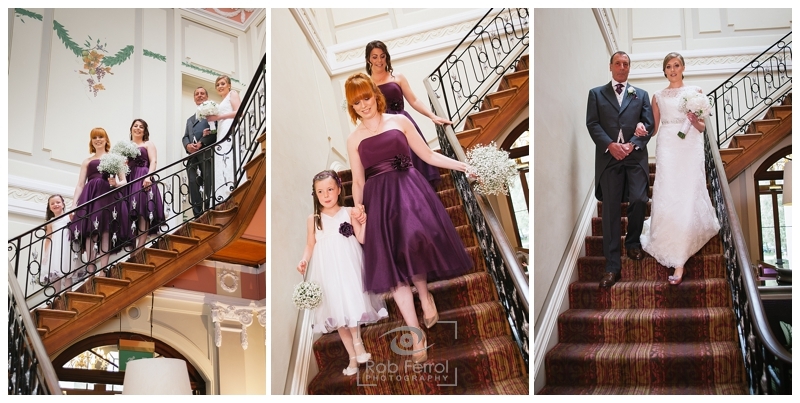 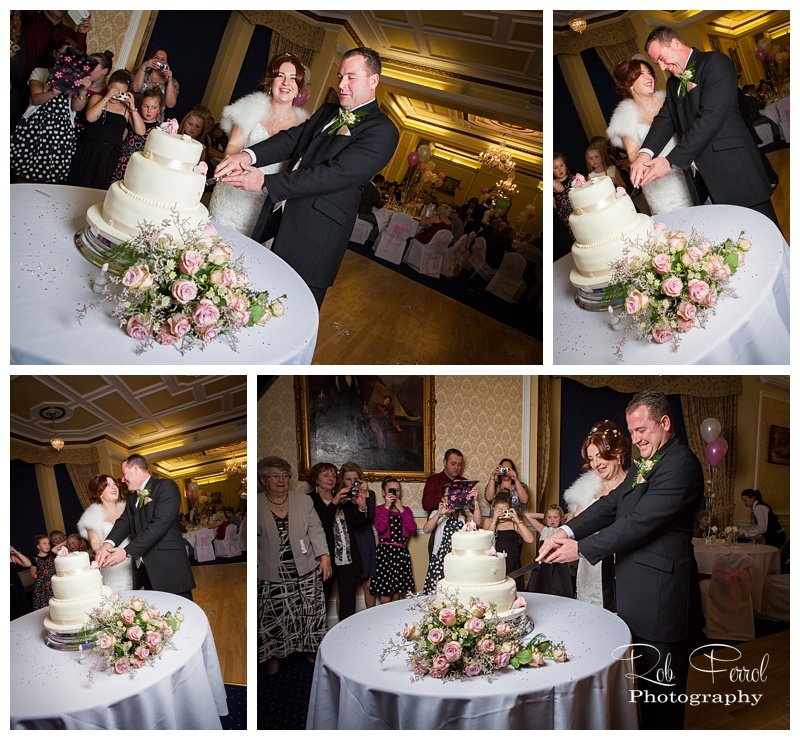 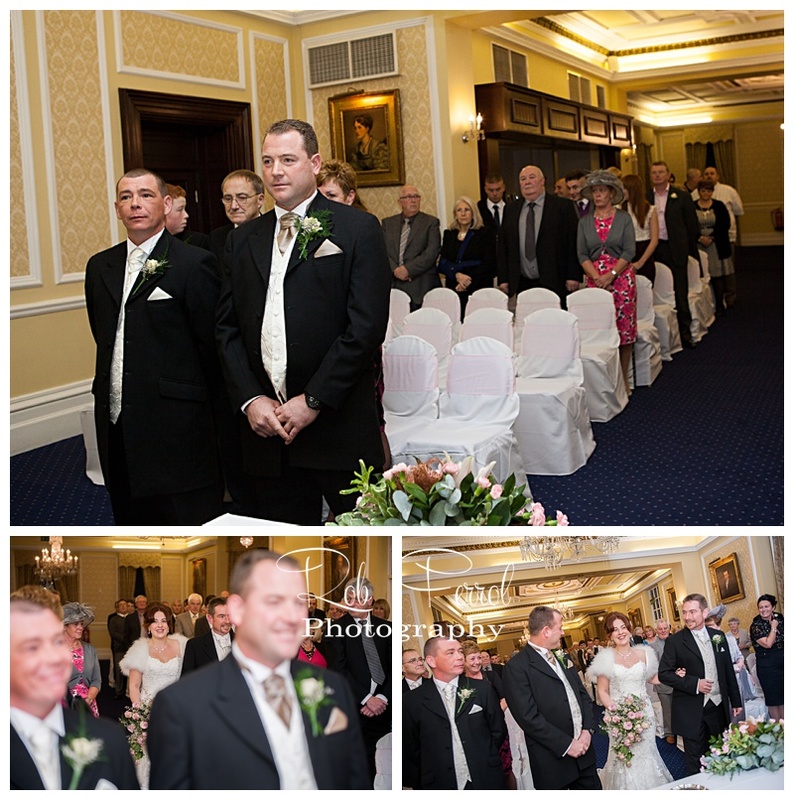 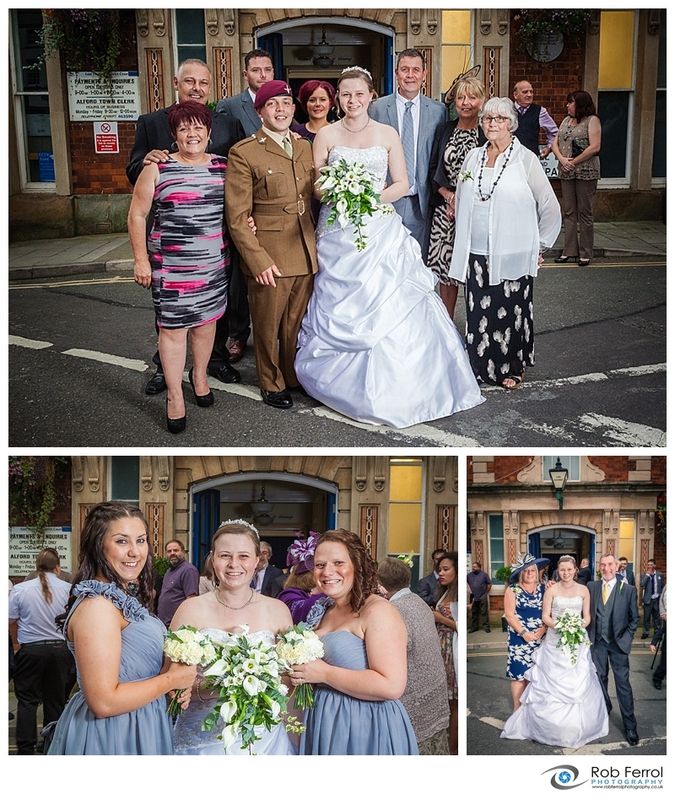 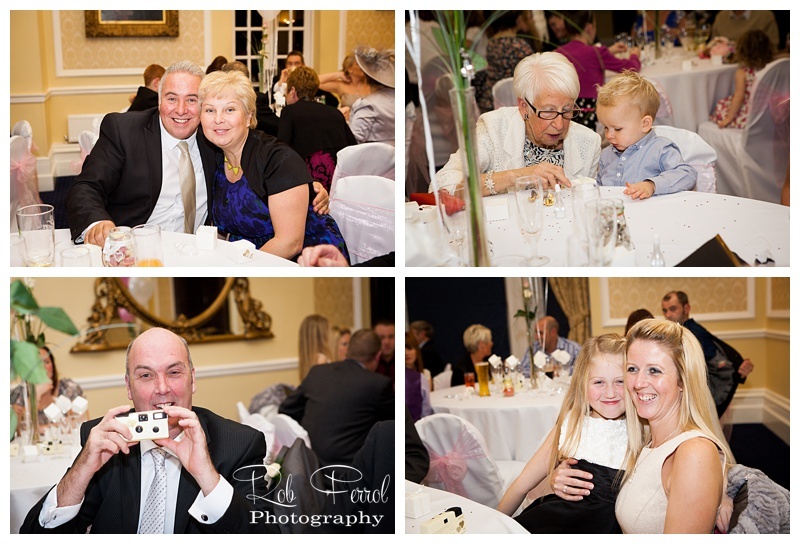 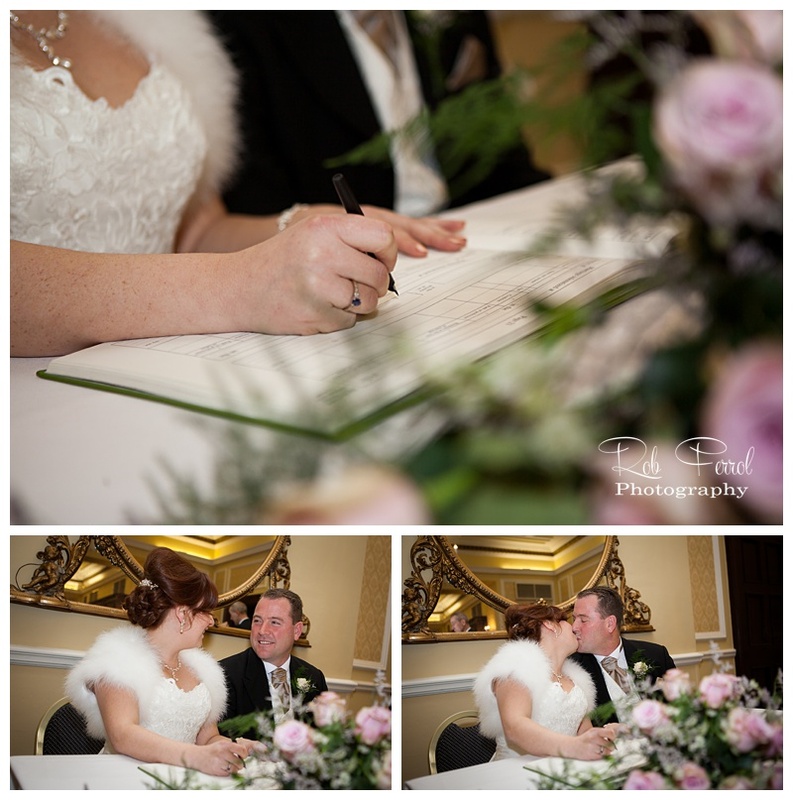 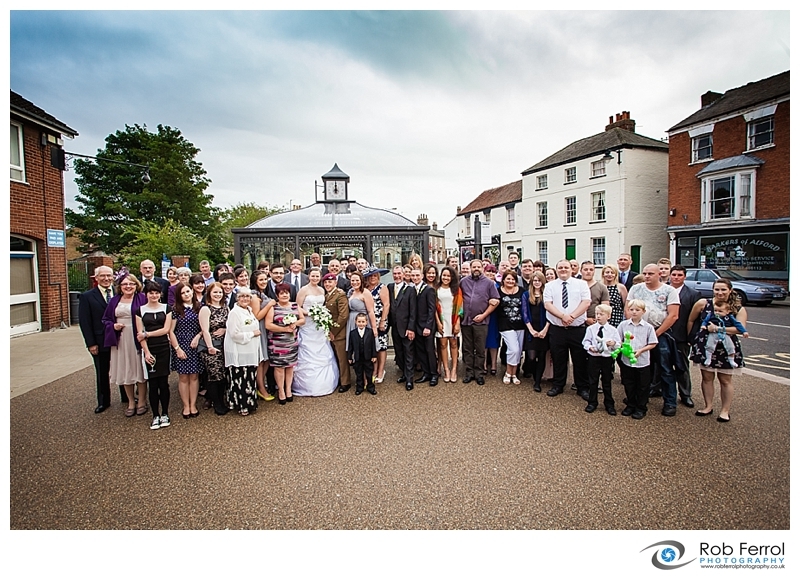 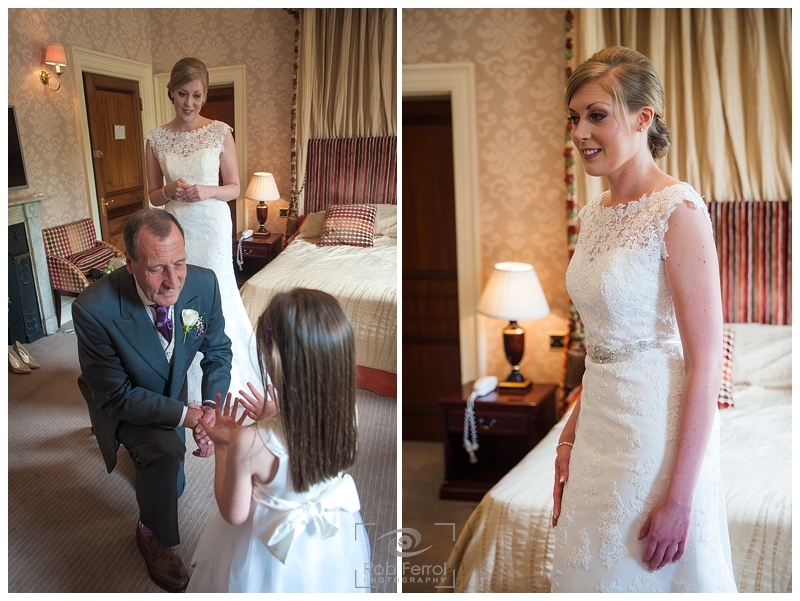 They tied the knot at the fantastic West Retford Hotel. 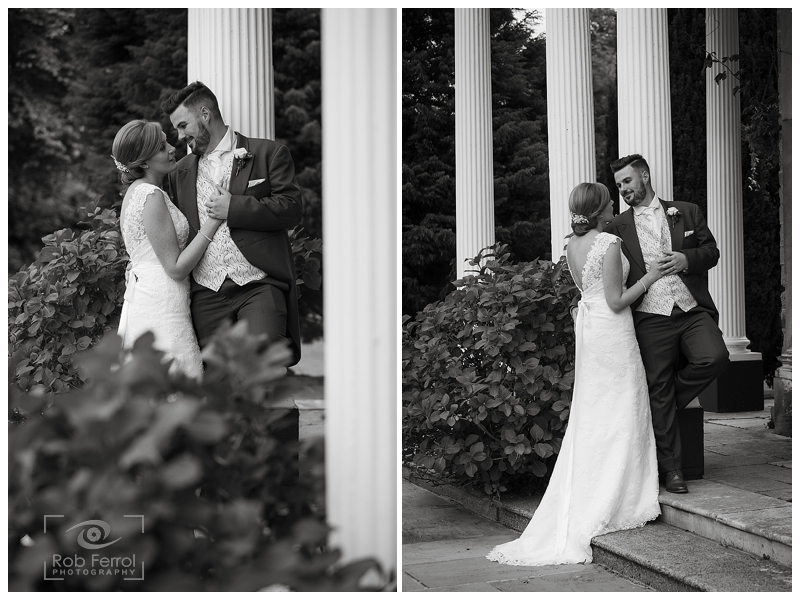 This was my first wedding at this venue and it did not disappoint. 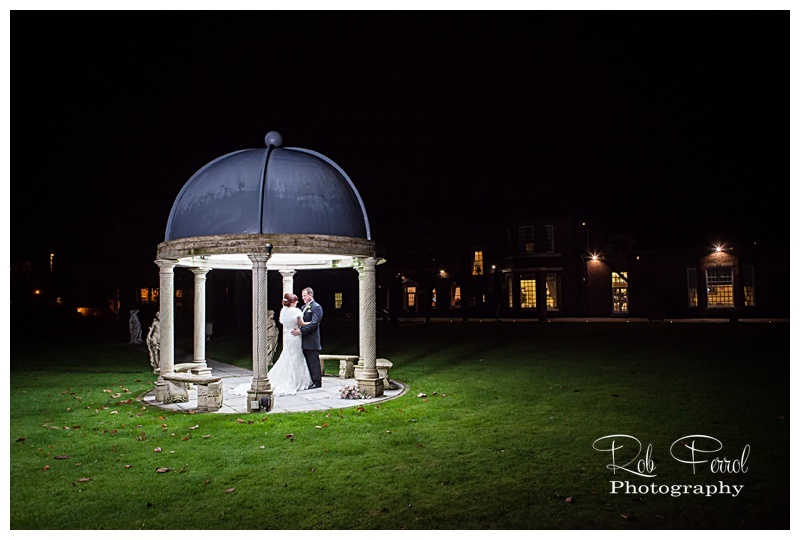 The late afternoon ceremony meant that any outdoor images would be made in darkness but what a fantastic creative opportunity this venue gave me. 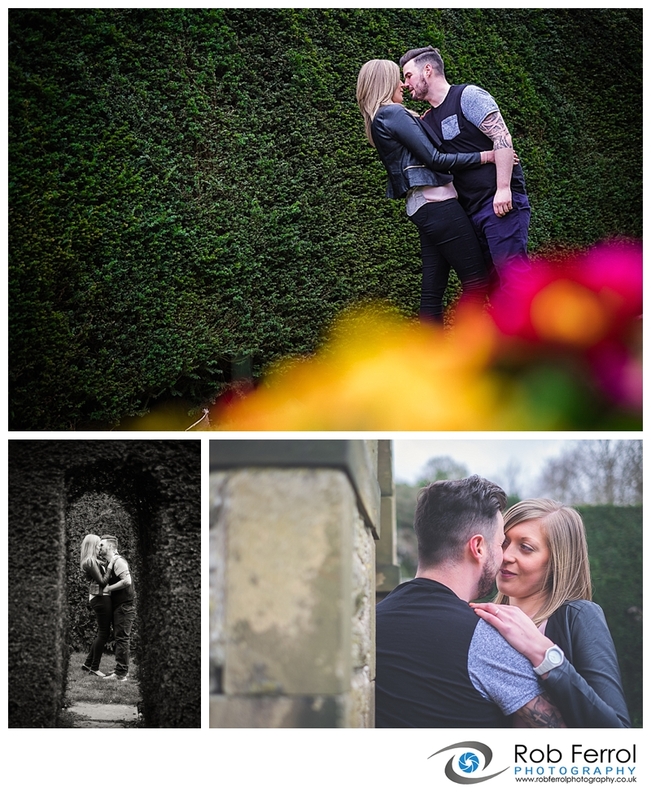 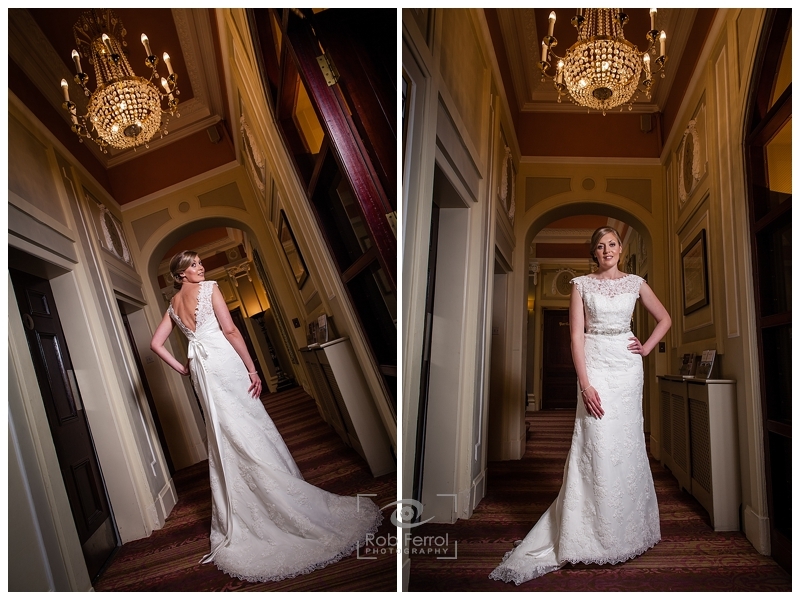 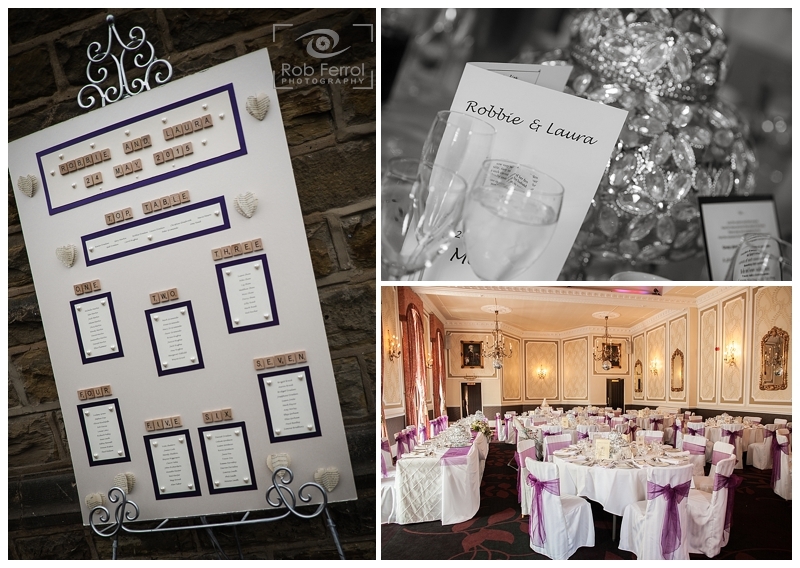 With the fantastic interior decor and the equally wonderful ornate gardens I created a compelling portfolio of images of their day.